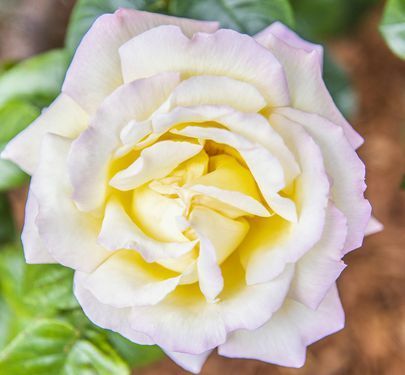 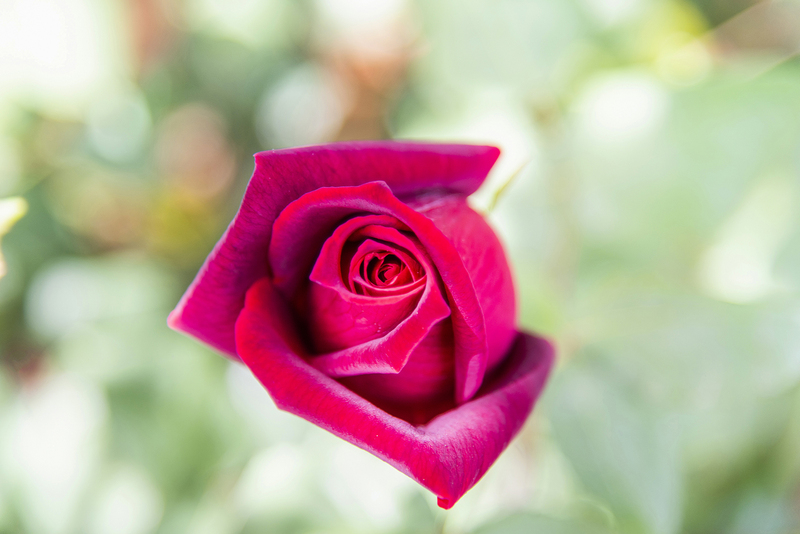 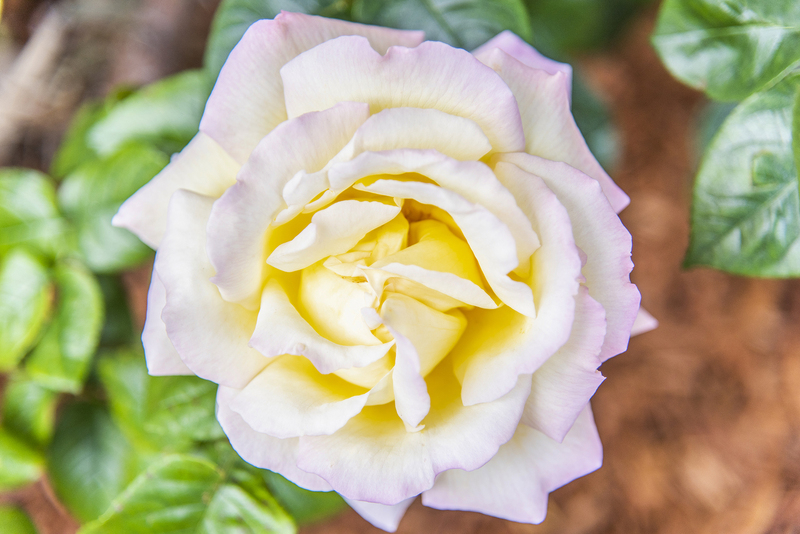 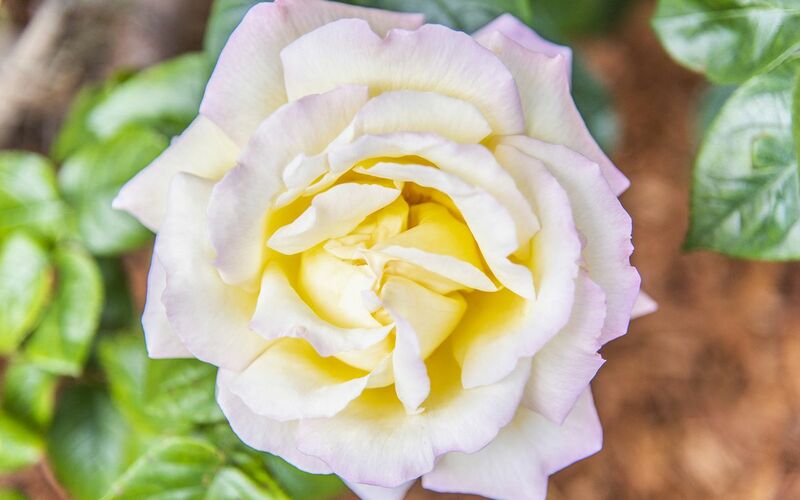 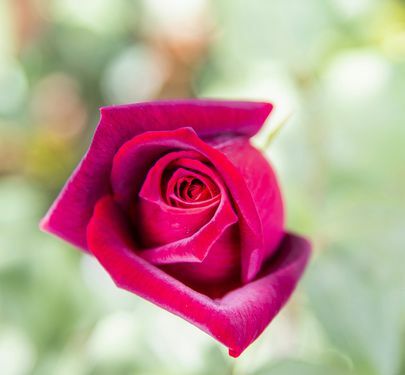 Meander down the long private driveway lined with beautiful roses and discover this hidden gem. Family sized 4 bedroom, 2 bathroom large home with two separate living areas. 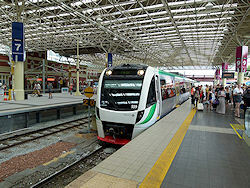 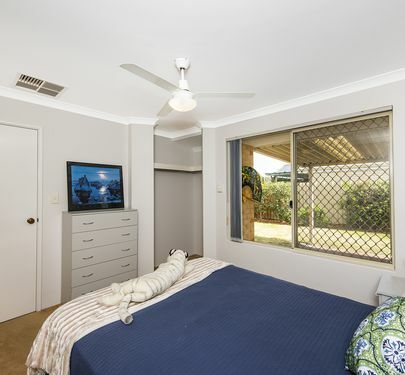 Complete with air conditioning and fans throughout. 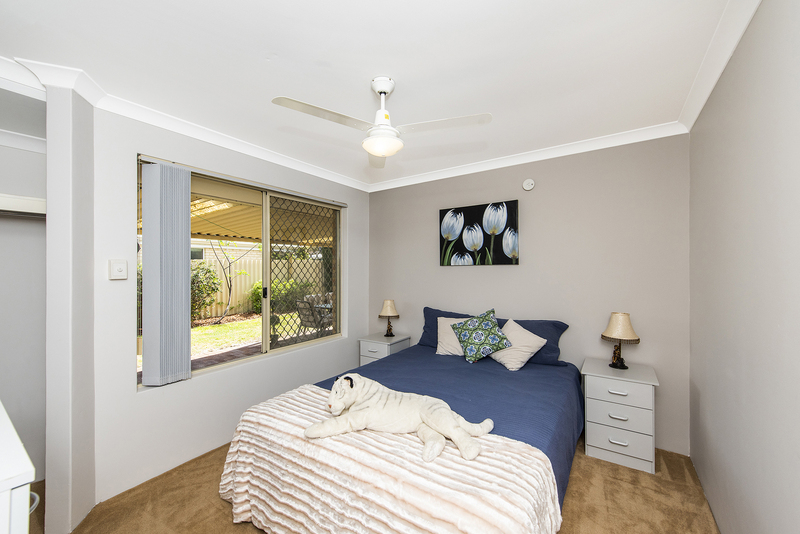 Two bedrooms are double sized, one is standard sized and one is perfect for a children's bedroom, 2 include built in robes. 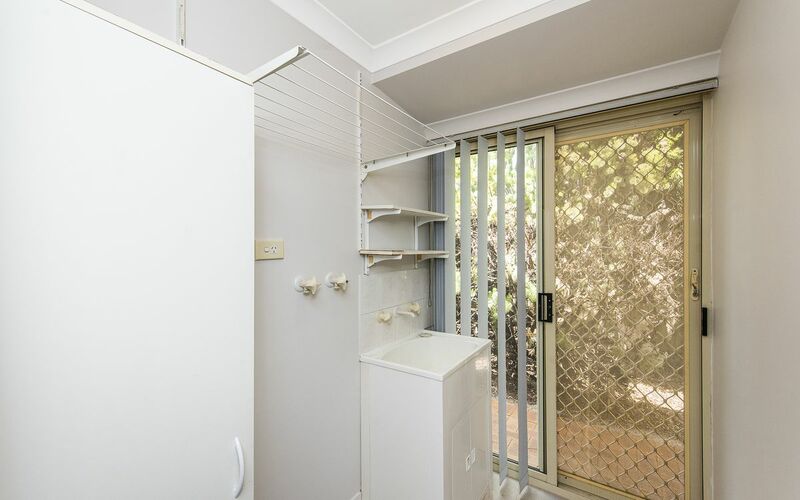 Secured entirely with an alarm system. 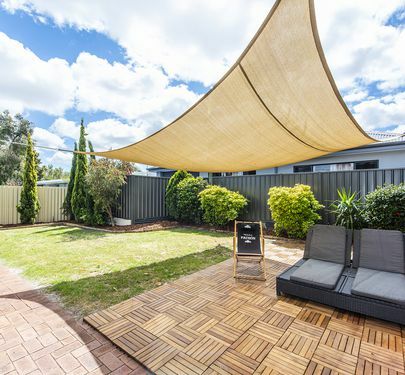 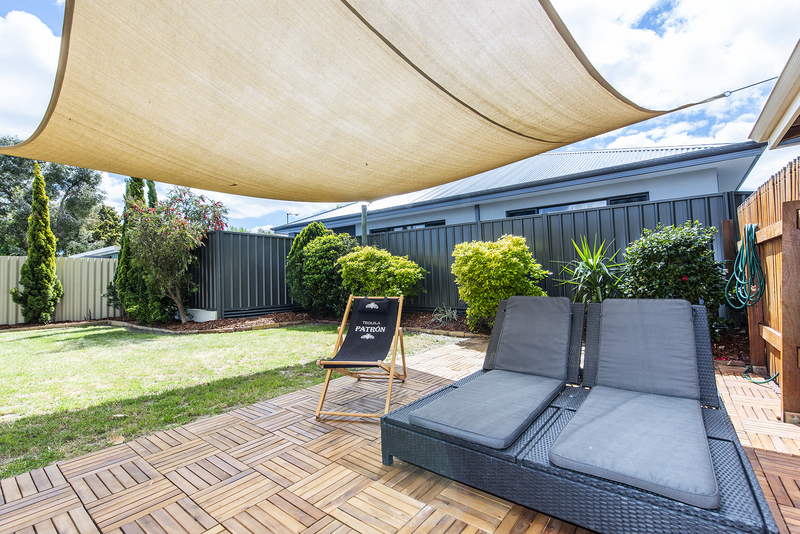 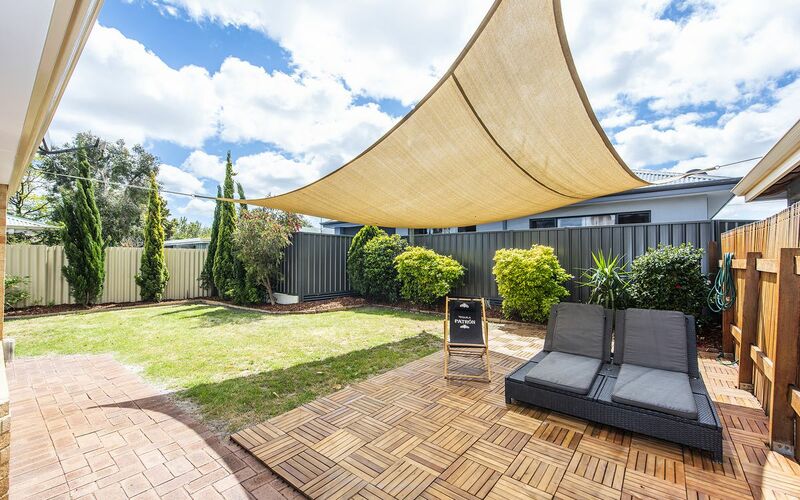 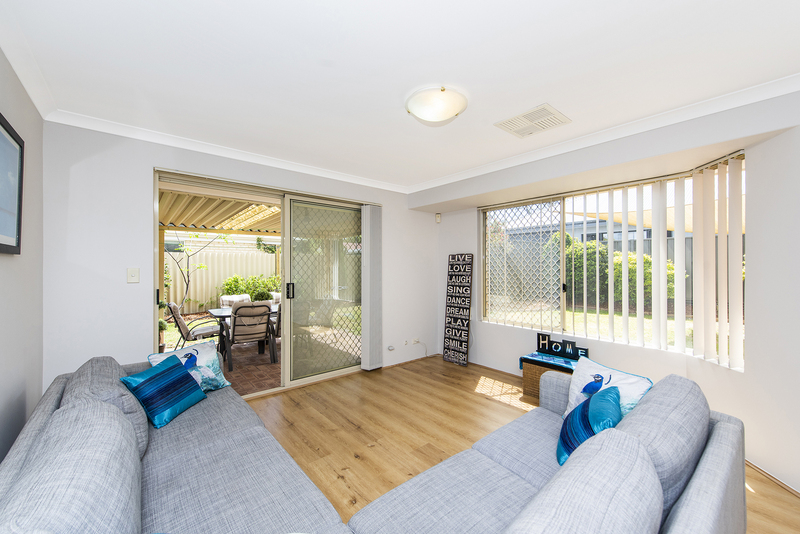 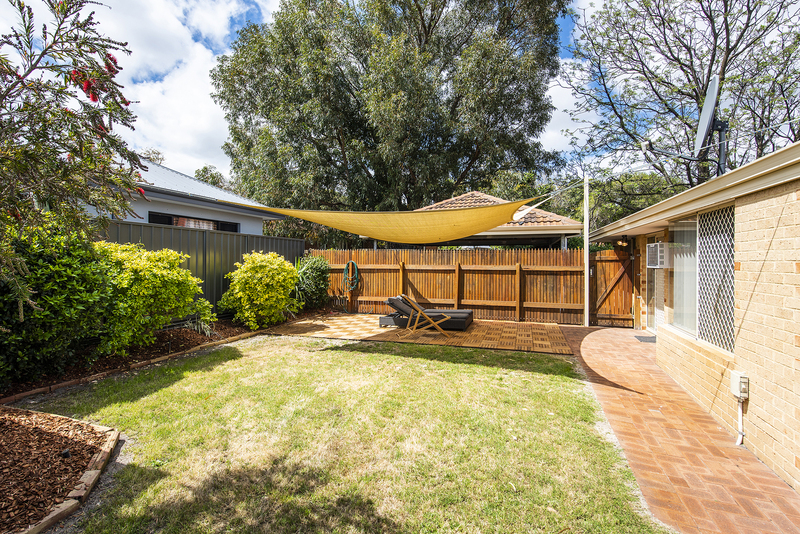 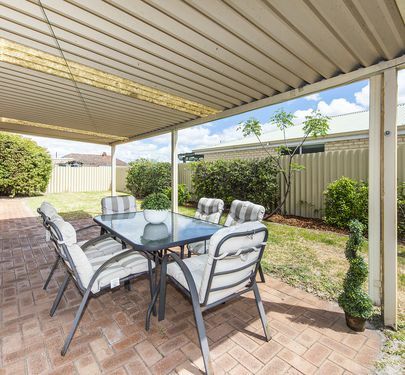 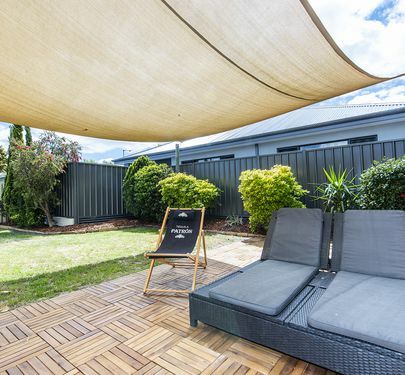 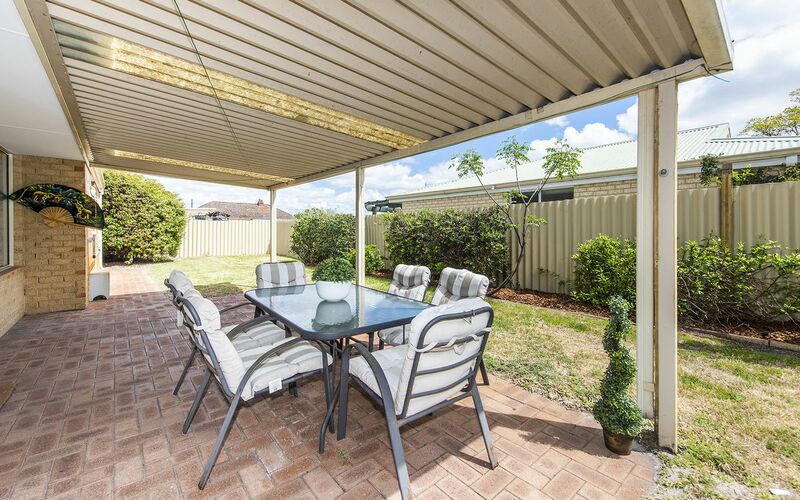 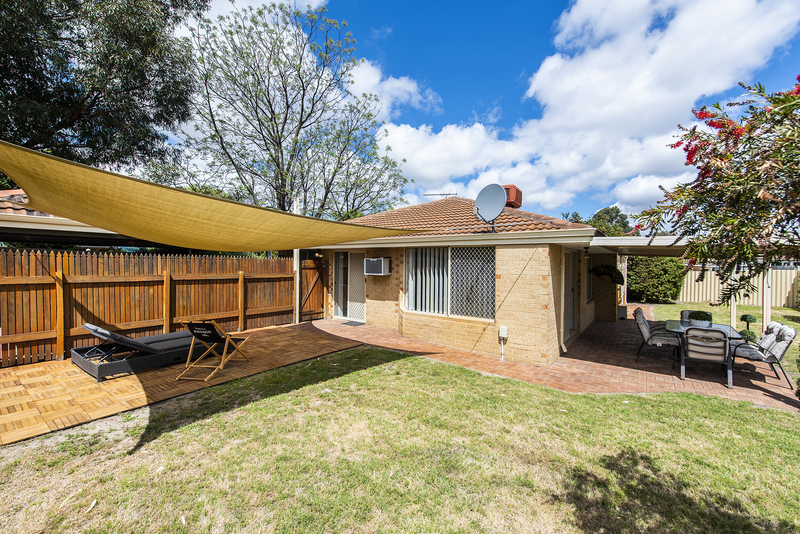 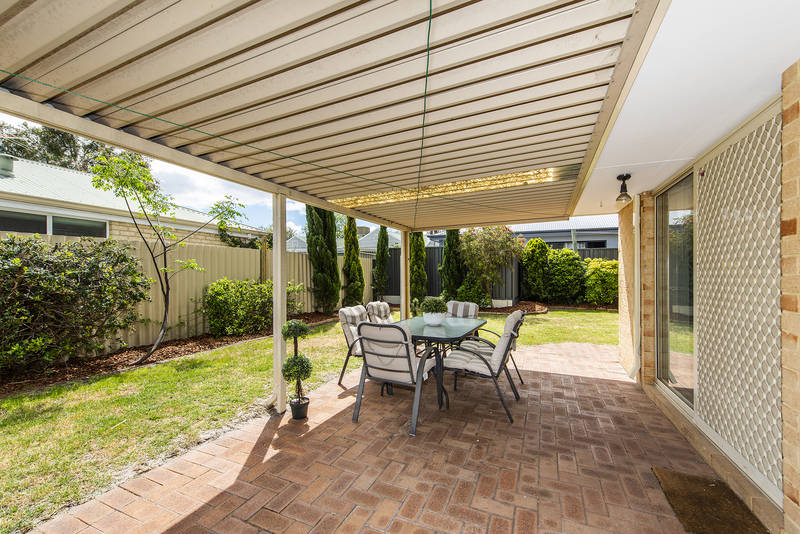 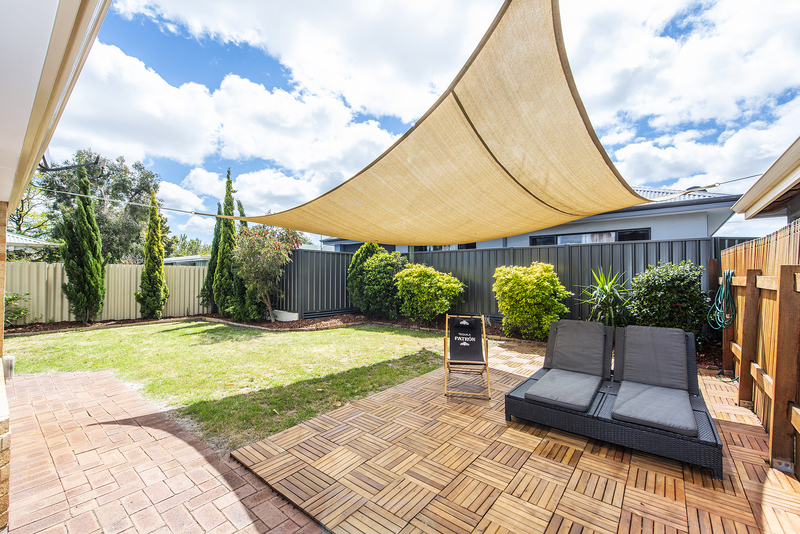 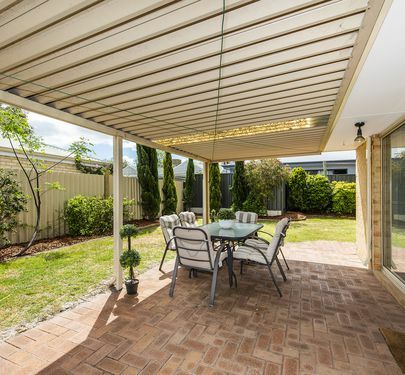 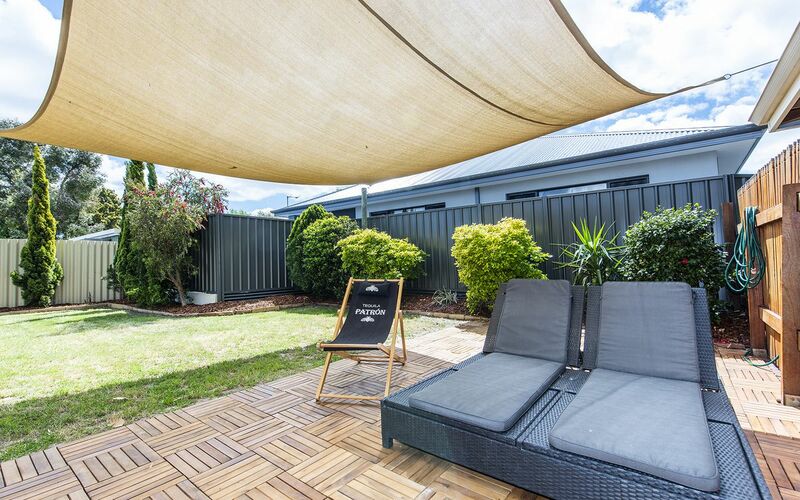 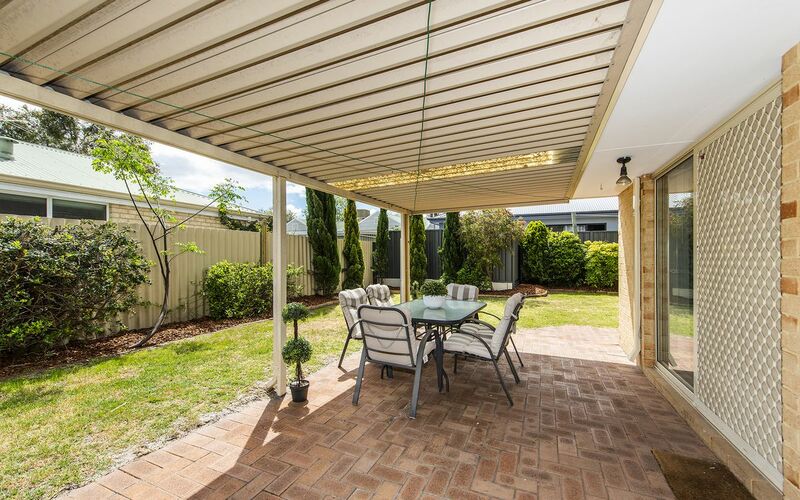 Large backyard made for outdoor entertaining with two shaded alfresco areas perfect for relaxing & enjoying social evenings with friends & Summer BBQs, also featuring a large shed and storage room and easy to maintain healthy gardens and lawn with reticulation throughout. 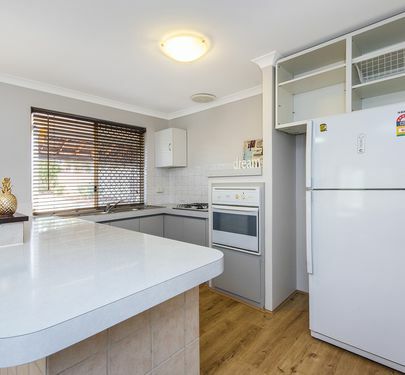 Light and bright large kitchen with dishwasher inclusive, an abundance of bench space and storage with both overheard/under bench storage and large pantry. 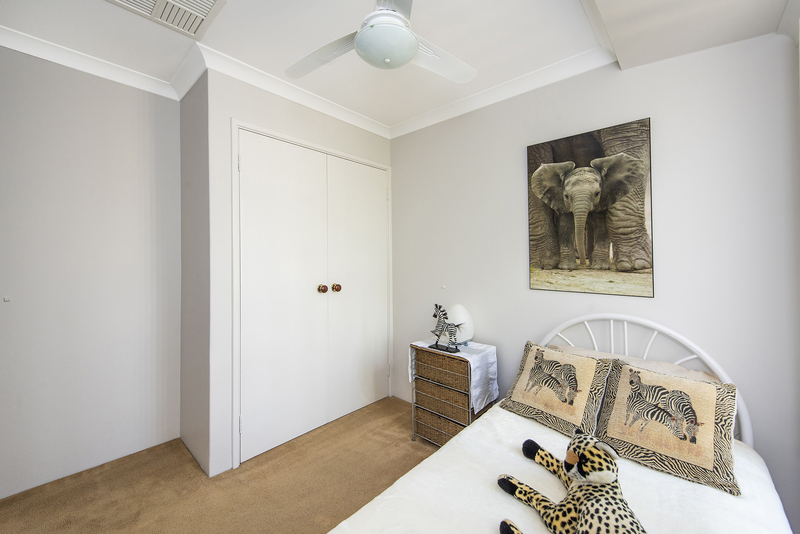 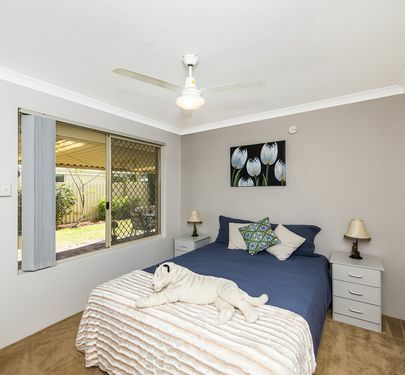 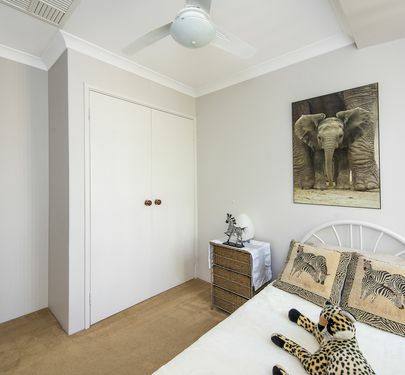 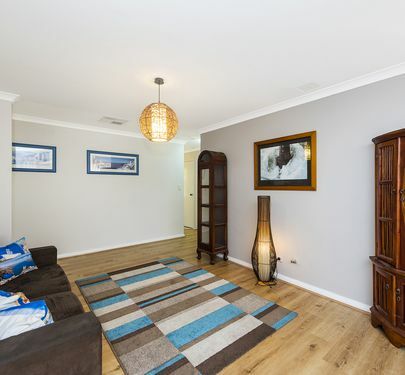 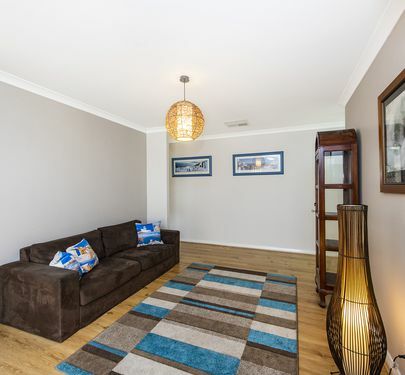 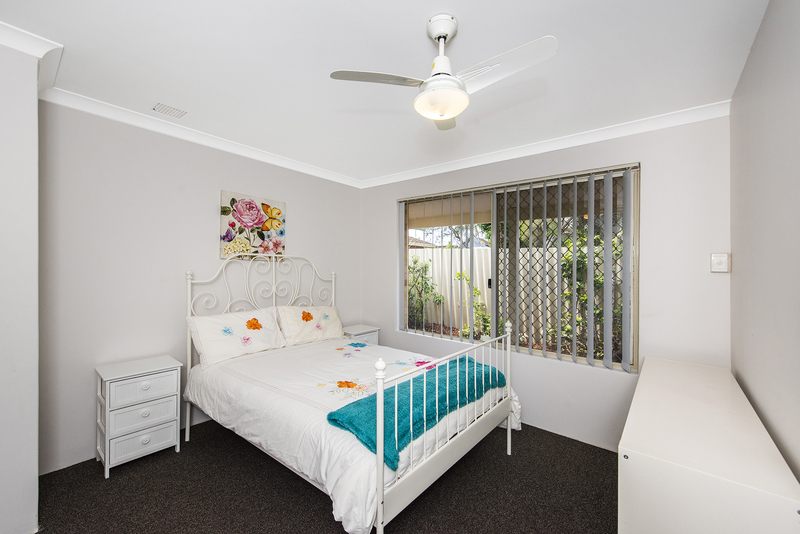 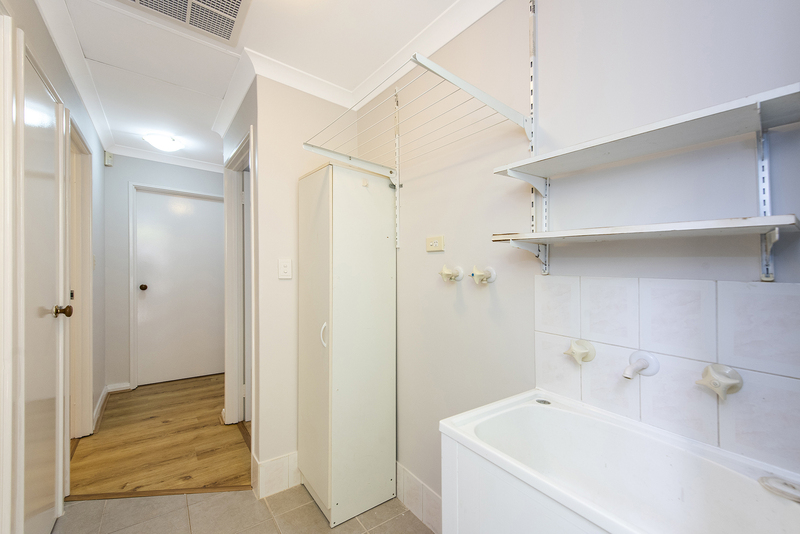 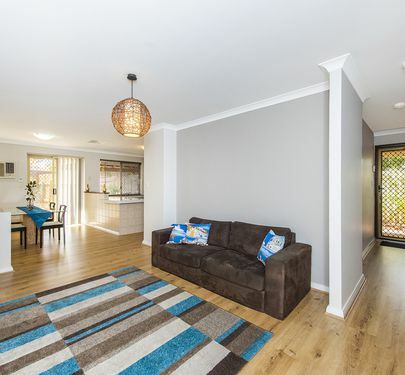 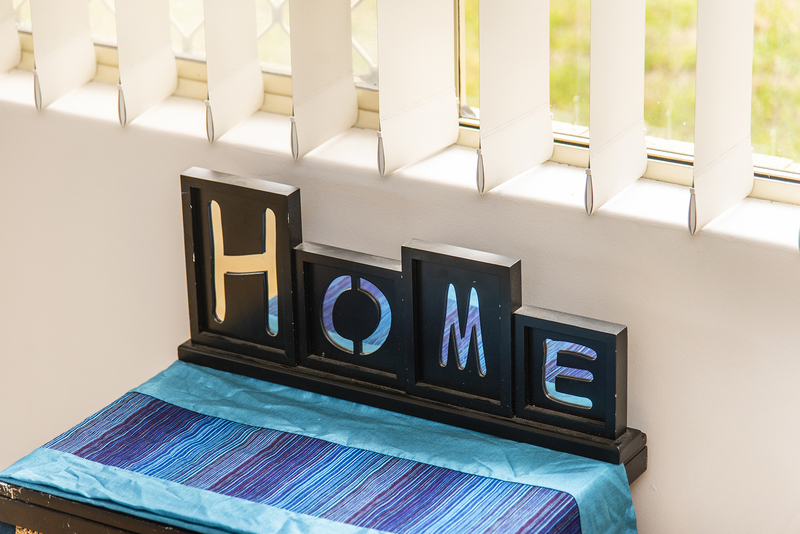 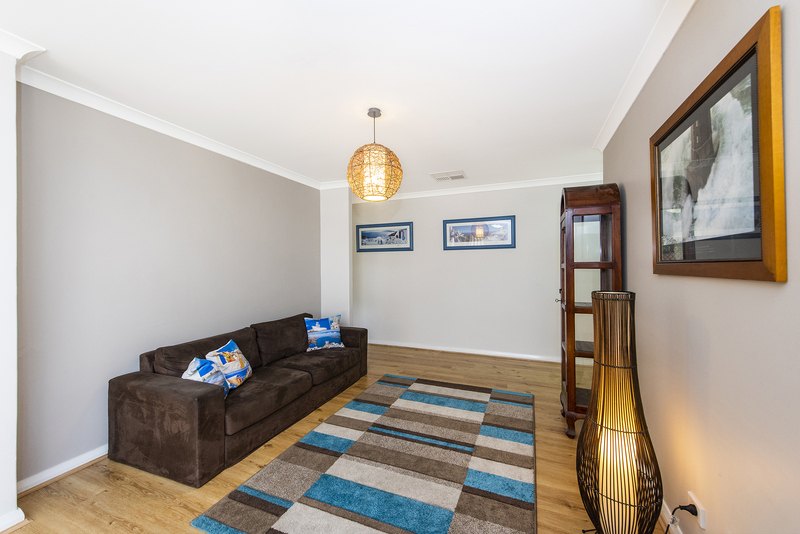 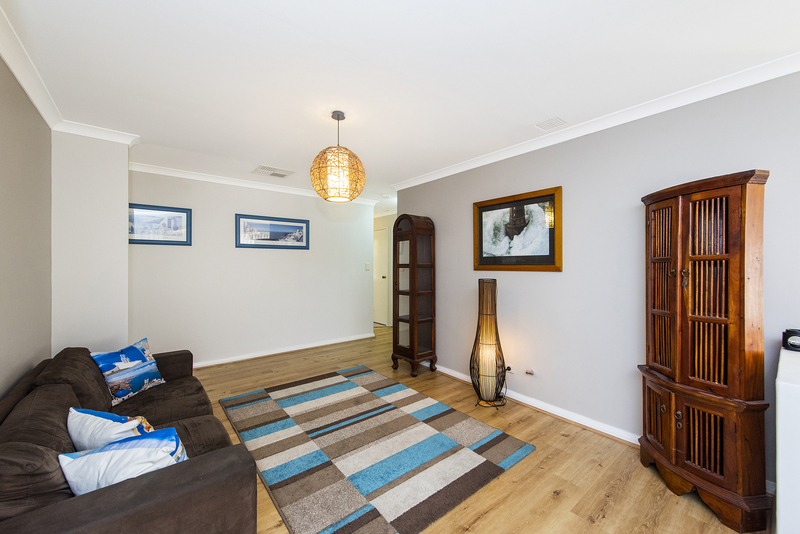 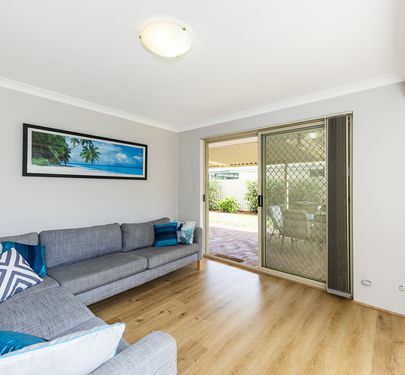 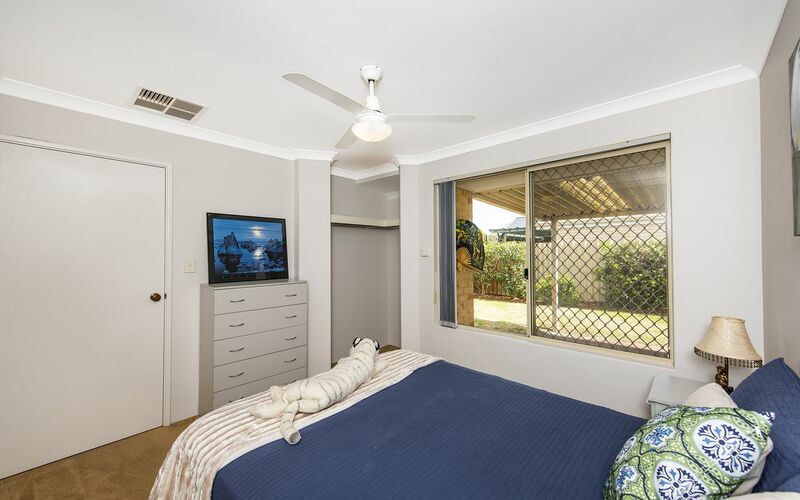 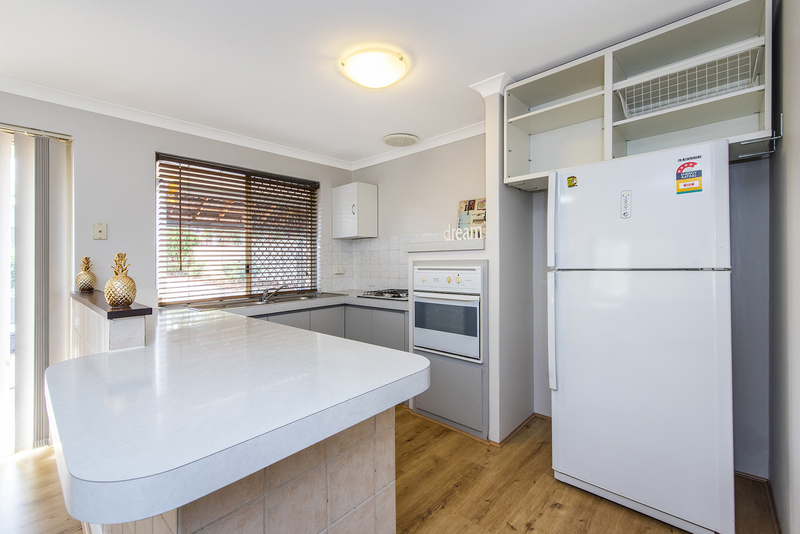 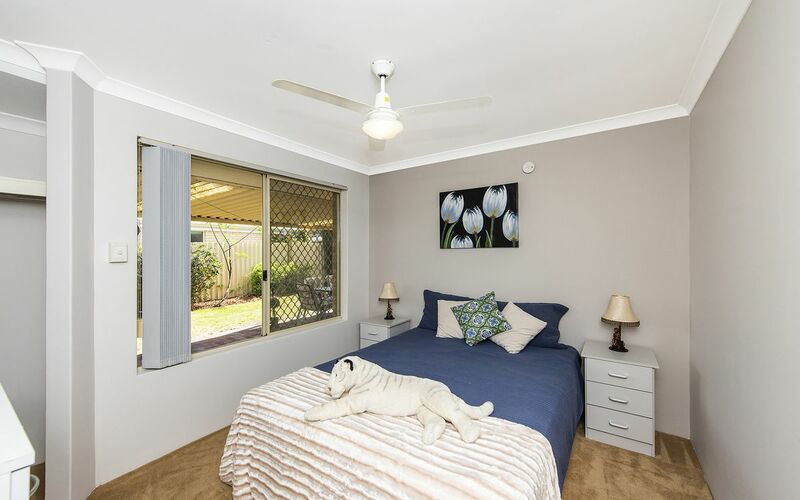 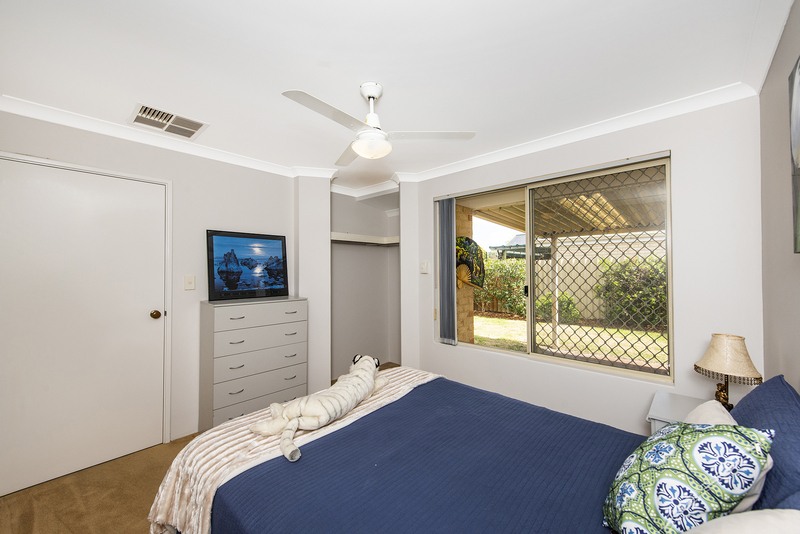 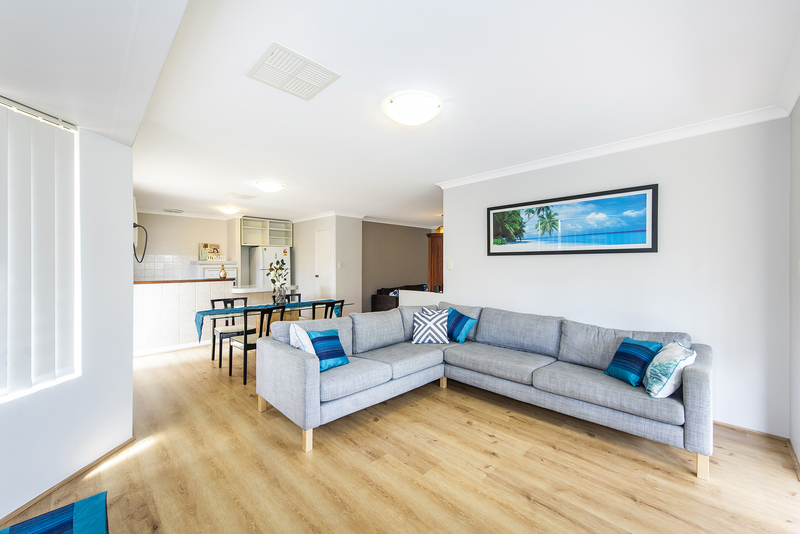 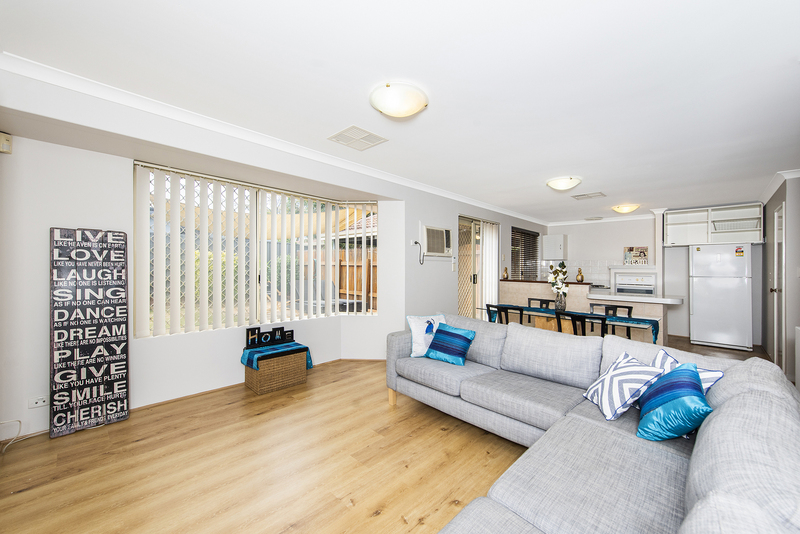 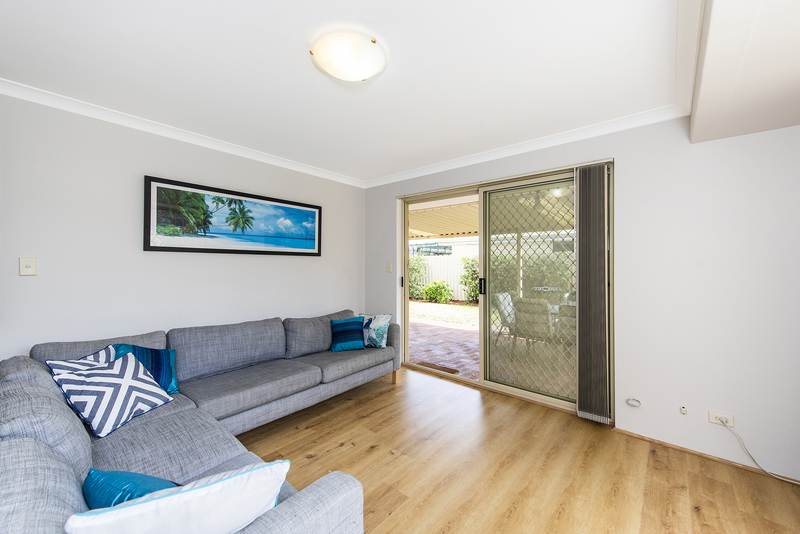 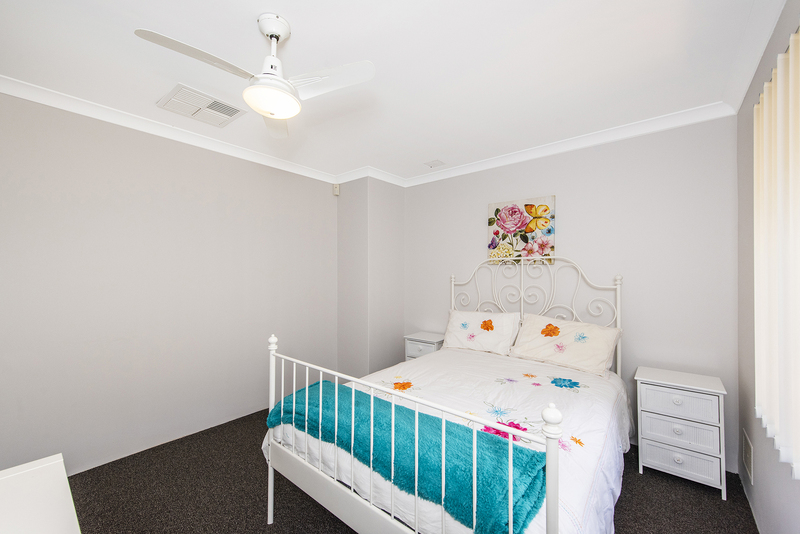 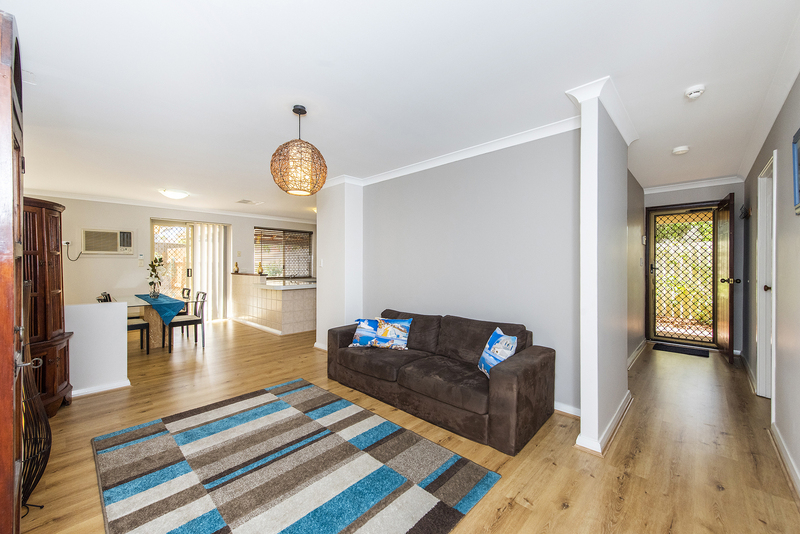 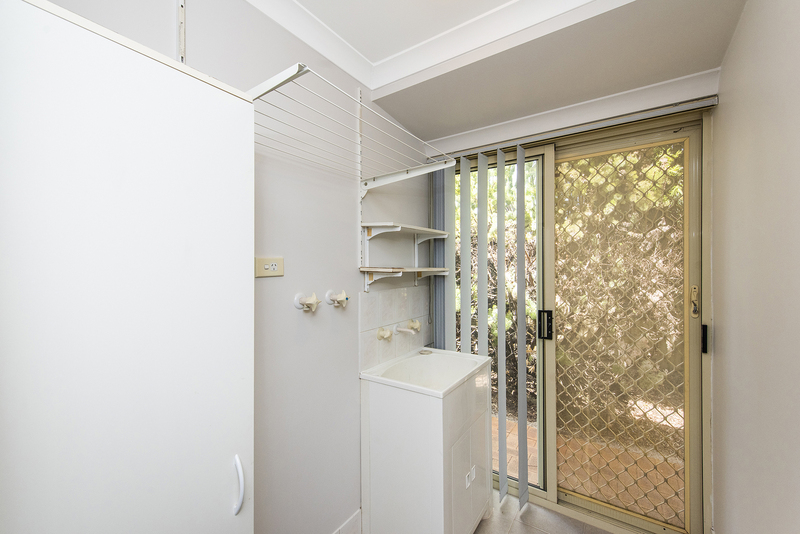 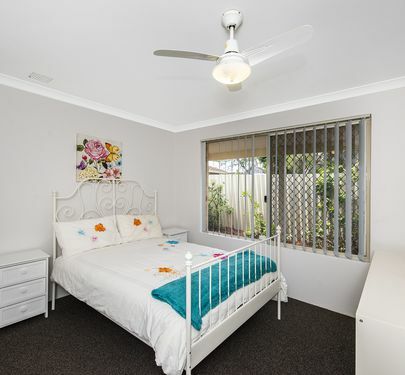 This property has been freshly painted throughout and features new floor coverings, inclusive of timber flooring. 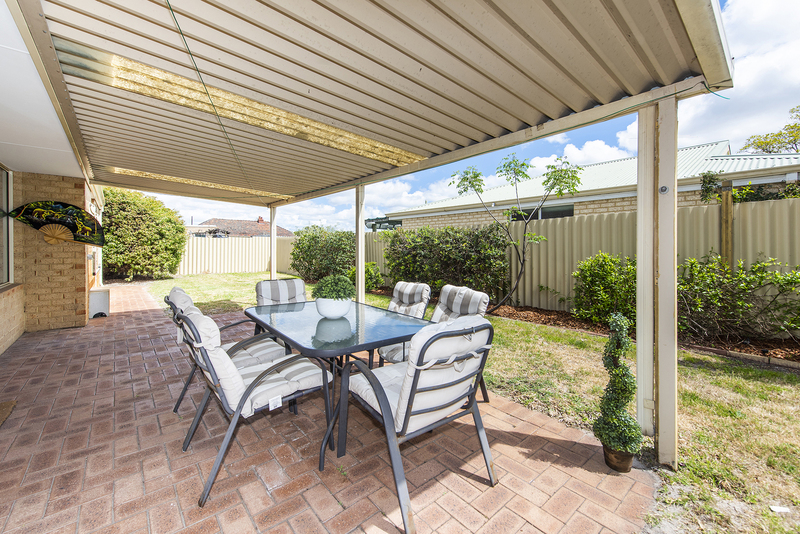 Also featuring a large double carport for 2 cars as well as a lot of space down the driveway for additional parking. 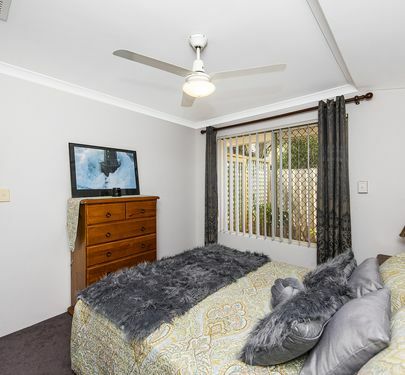 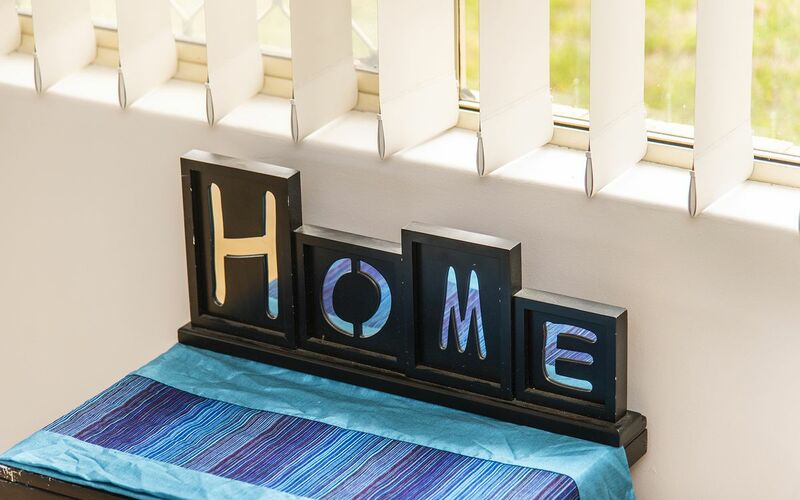 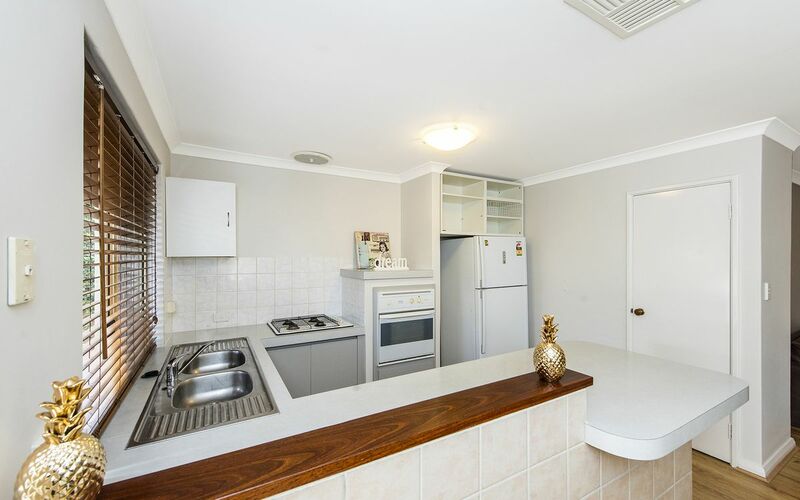 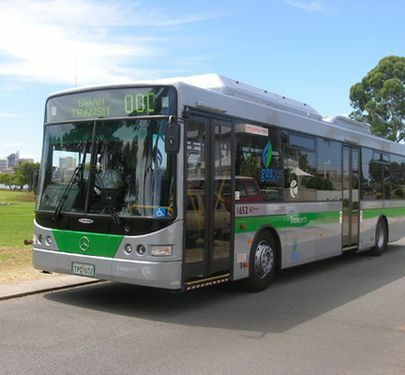 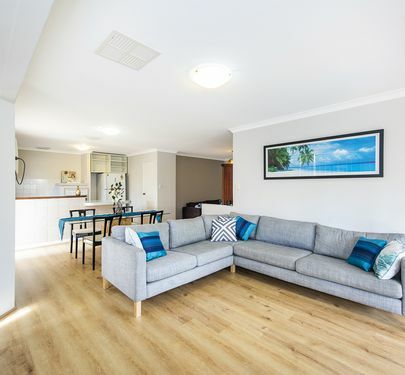 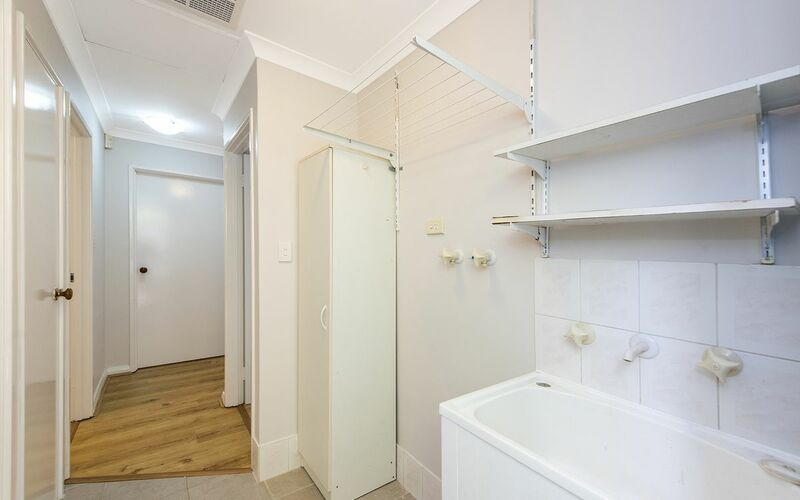 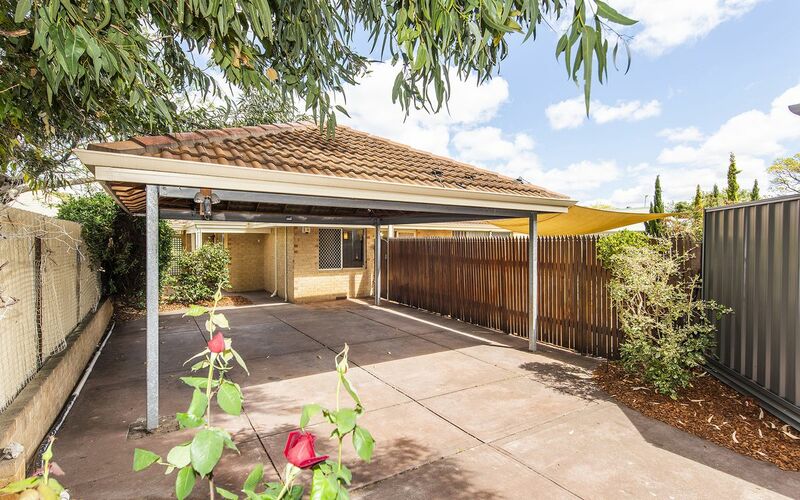 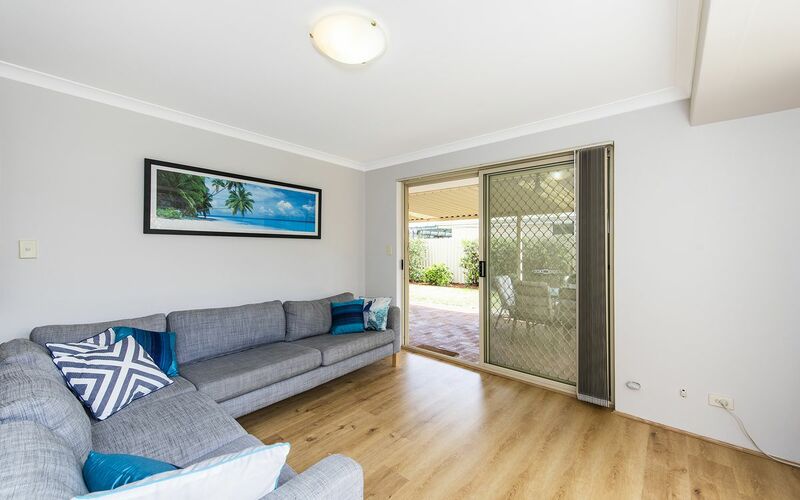 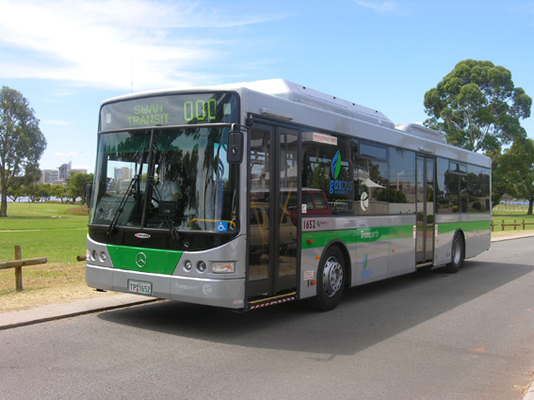 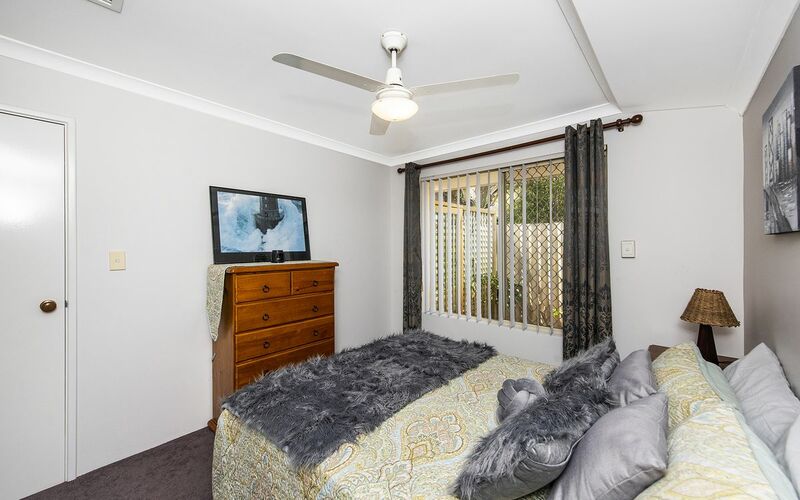 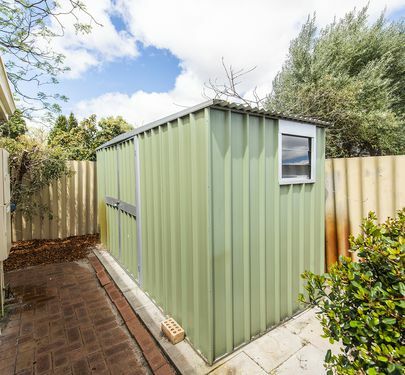 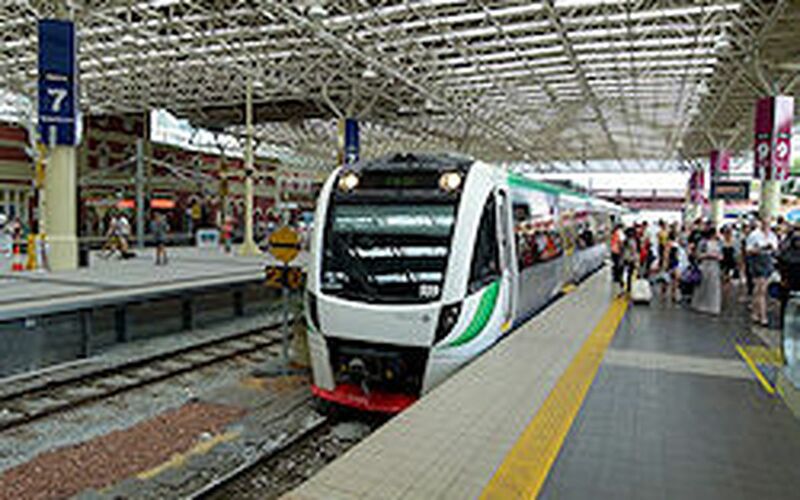 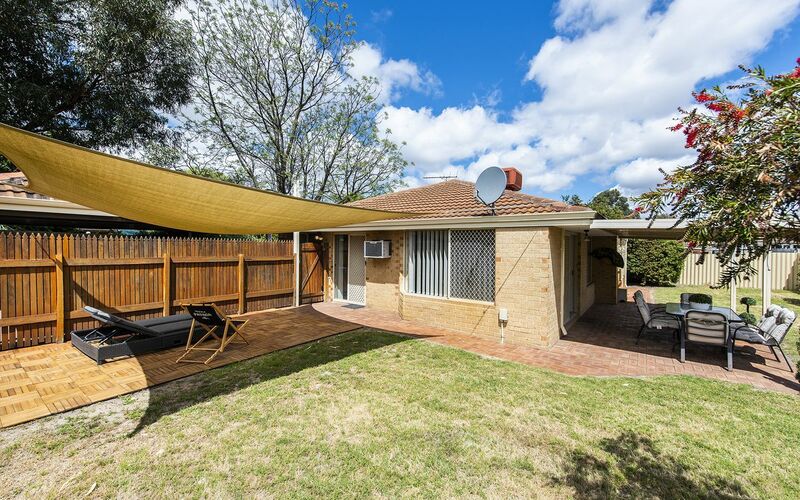 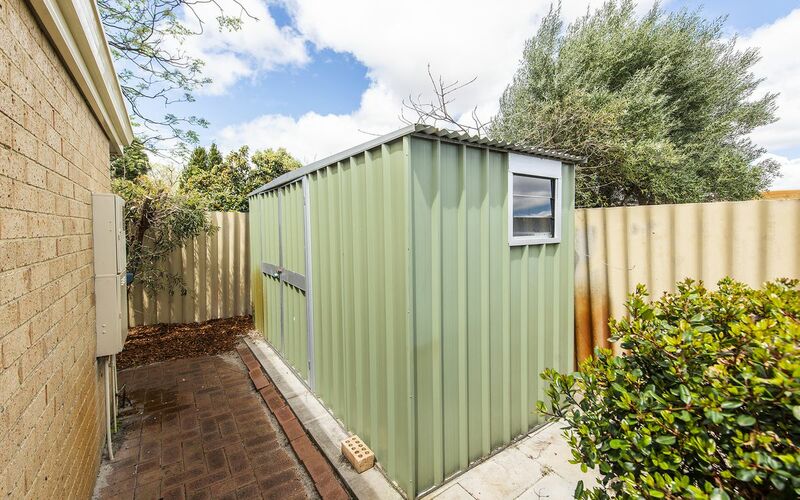 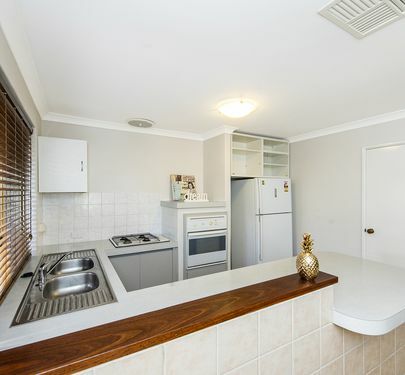 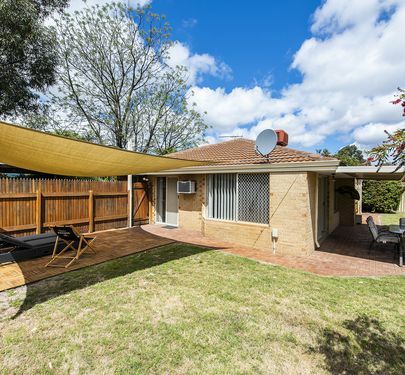 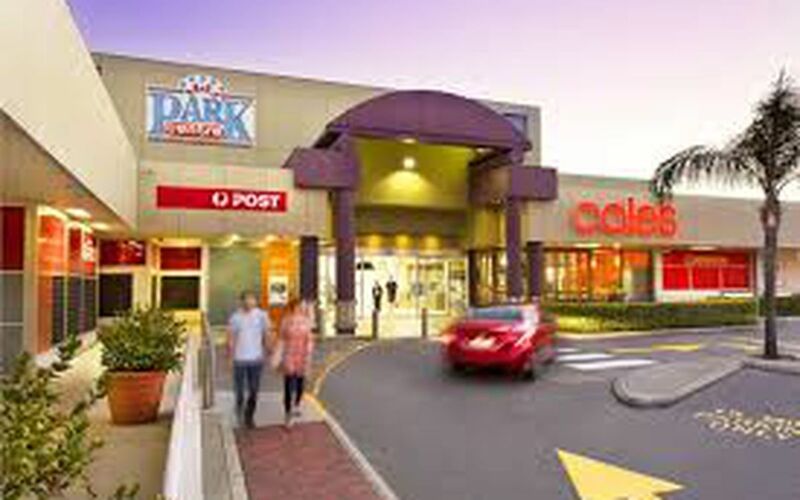 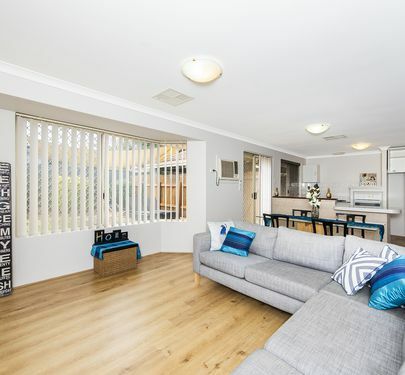 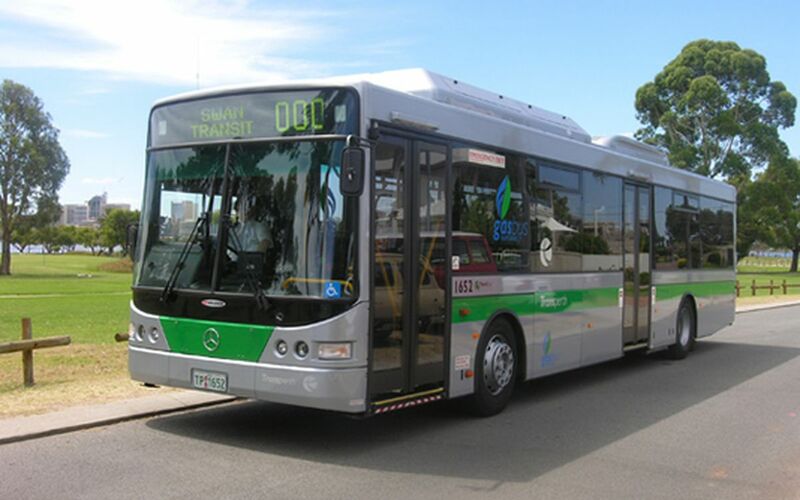 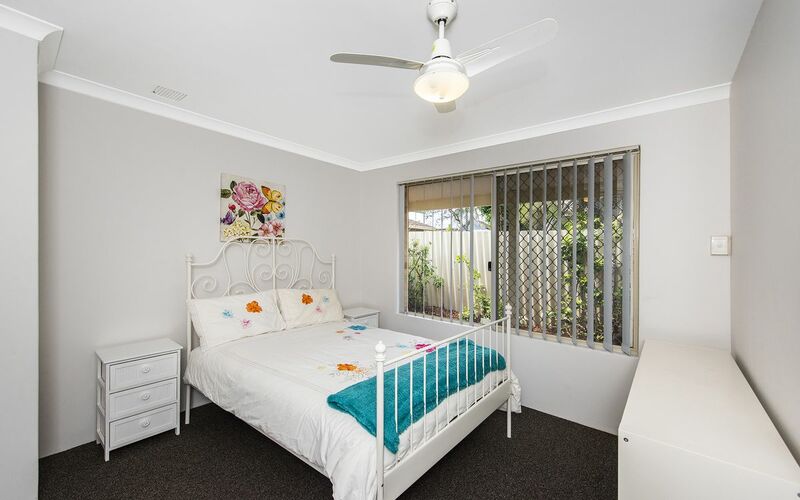 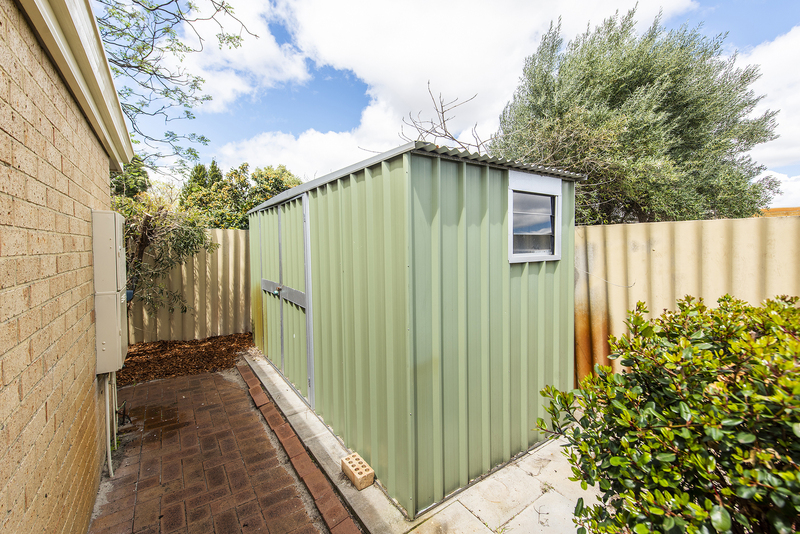 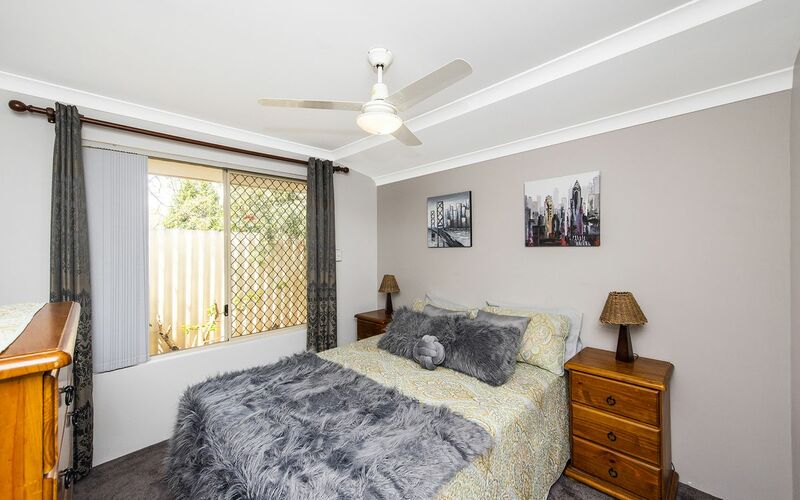 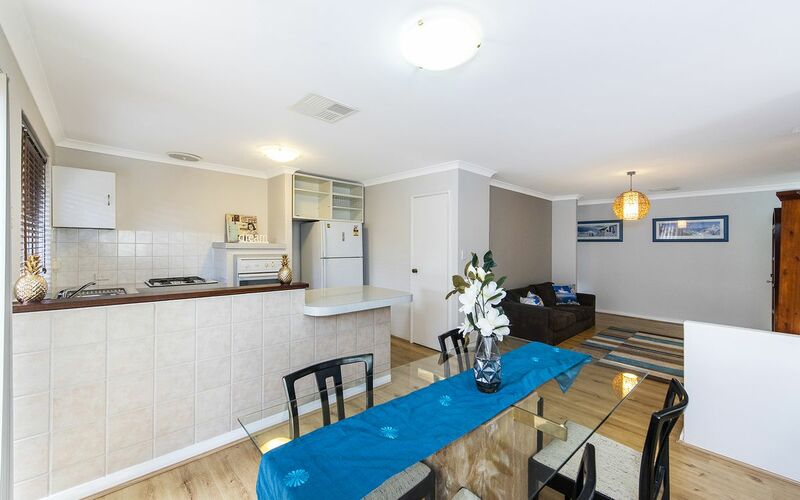 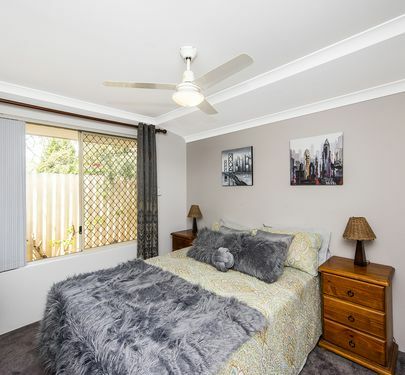 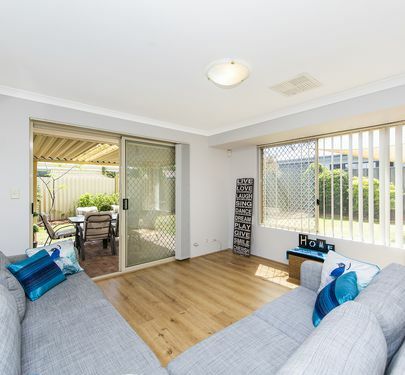 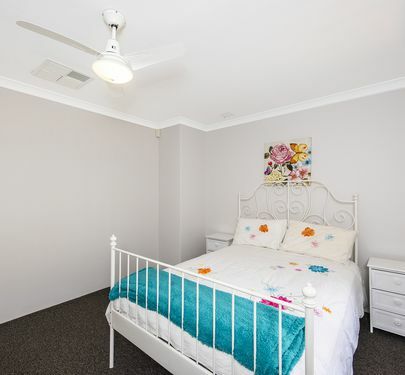 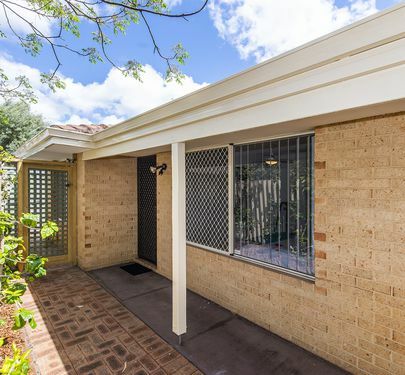 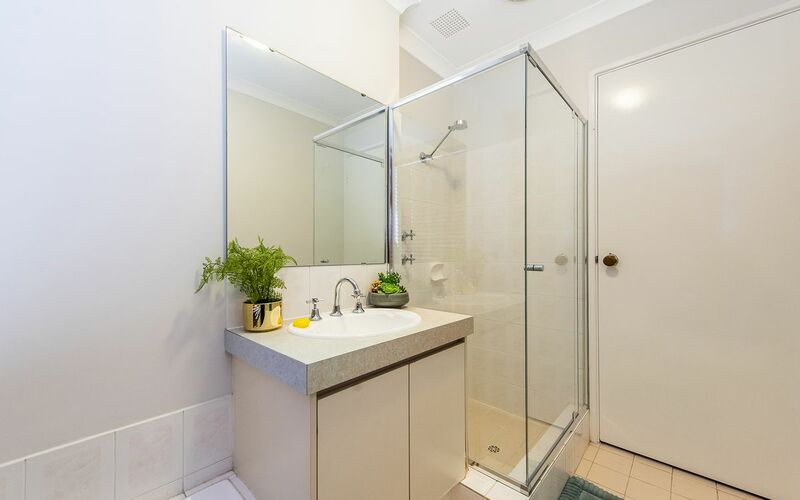 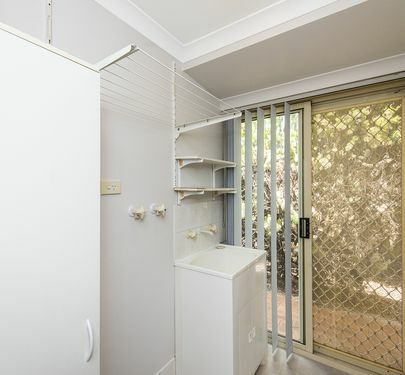 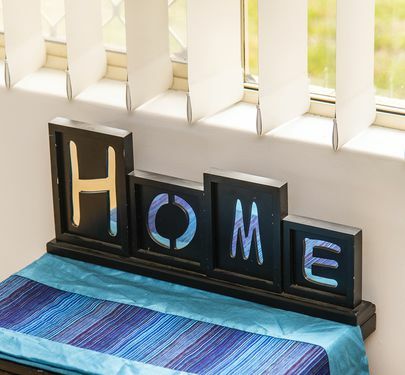 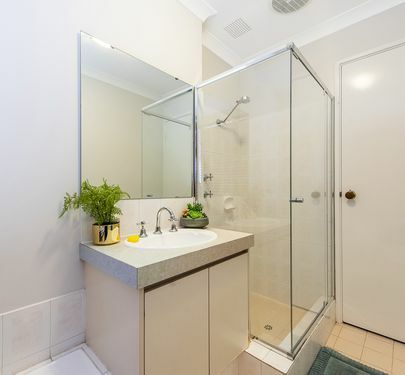 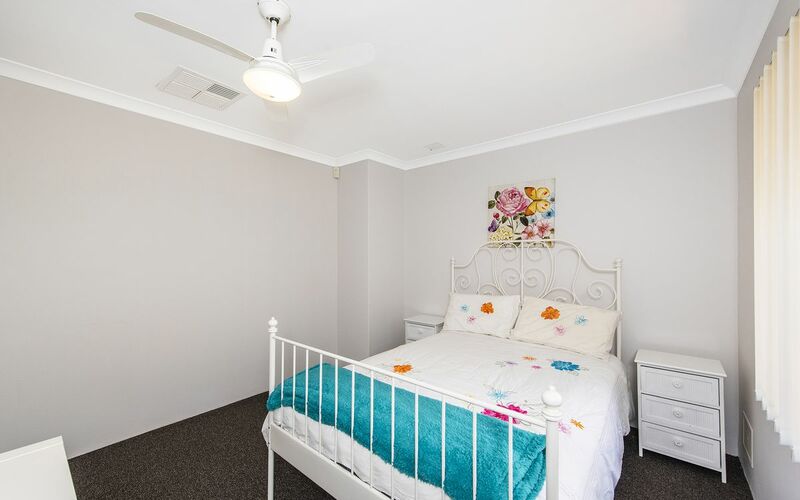 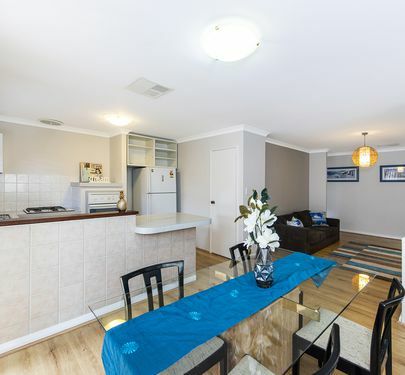 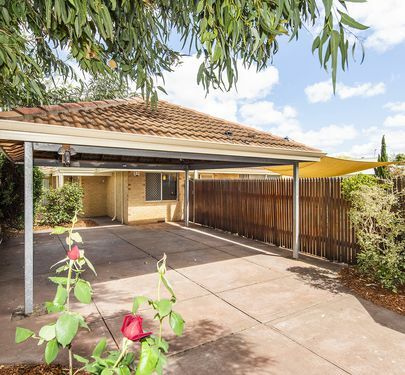 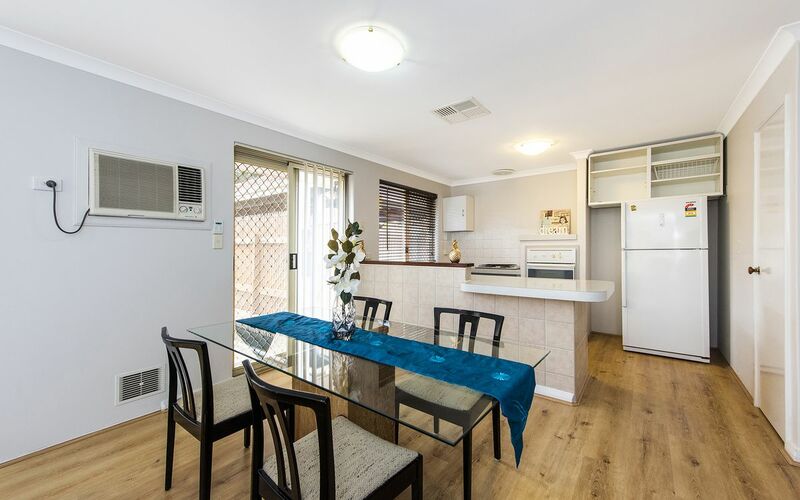 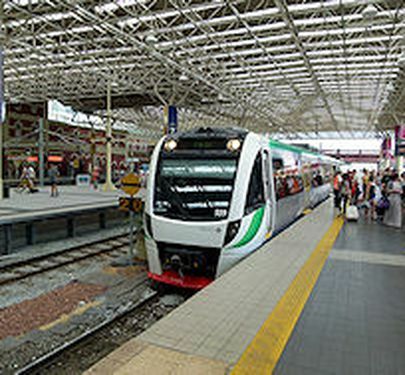 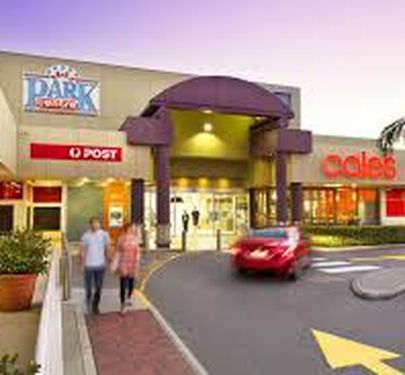 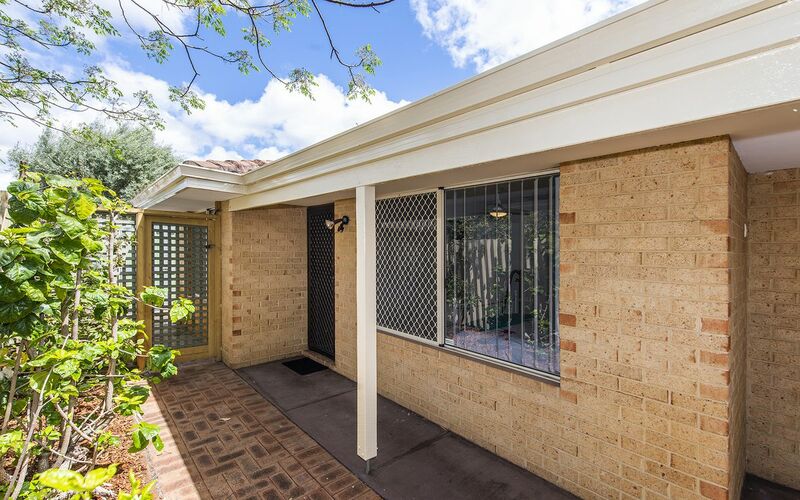 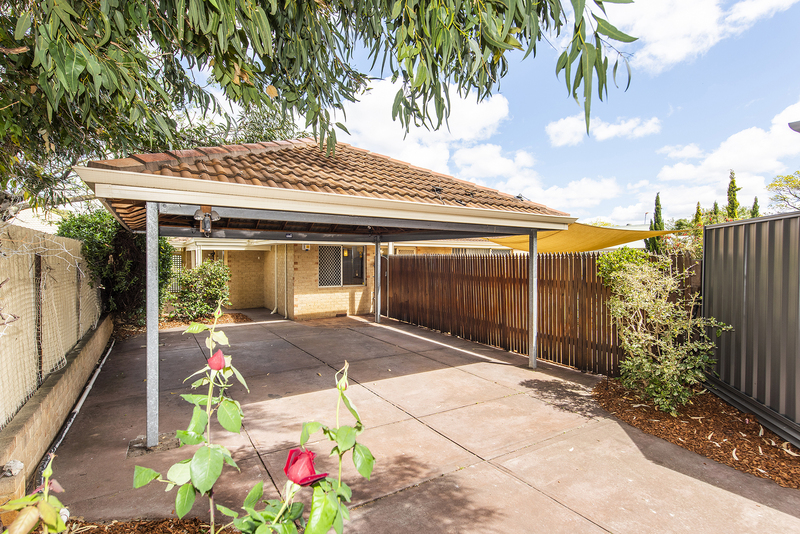 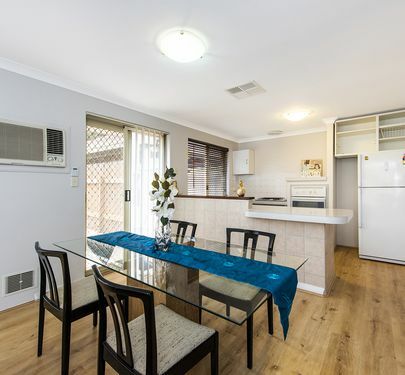 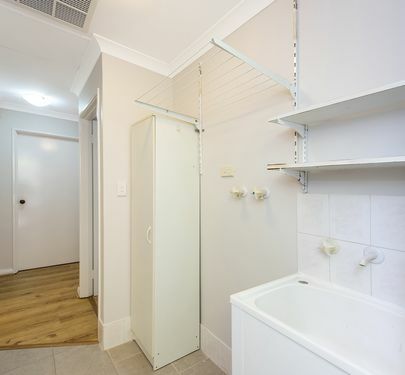 This property is situated at the end of a battleaxe block and is in a quiet, safe and family friendly location, whilst also being central too all ammenities including: medical centres, parks/playgrounds, 1km from Carlisle train station, 200m from bus stops, also in a very close proximity to both Park Centre (Victoria Park) and Belmont Forum (newly refurbished and extended). 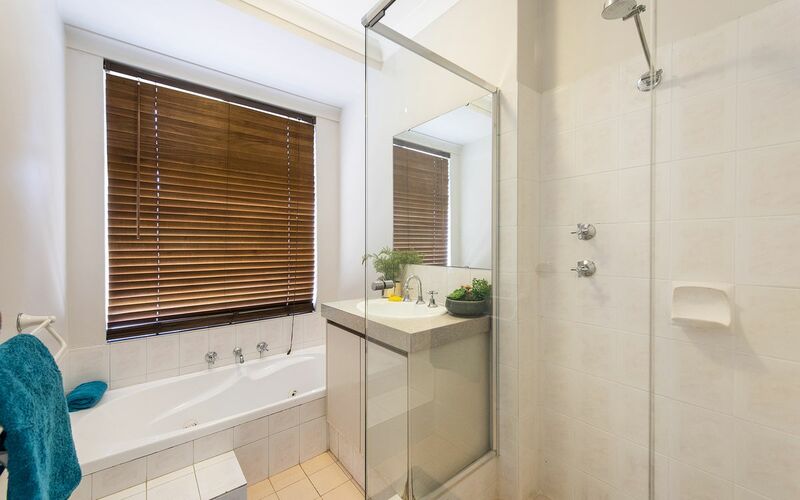 Walking distance to the Archer Street restaurant strip. 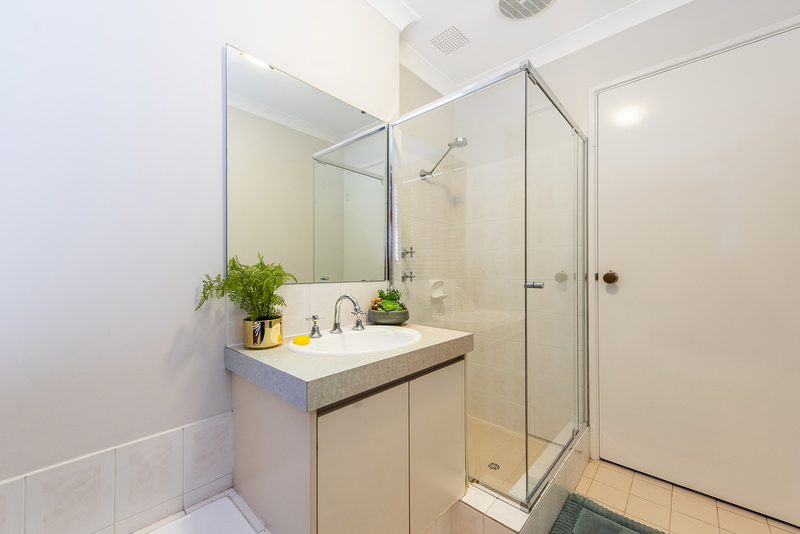 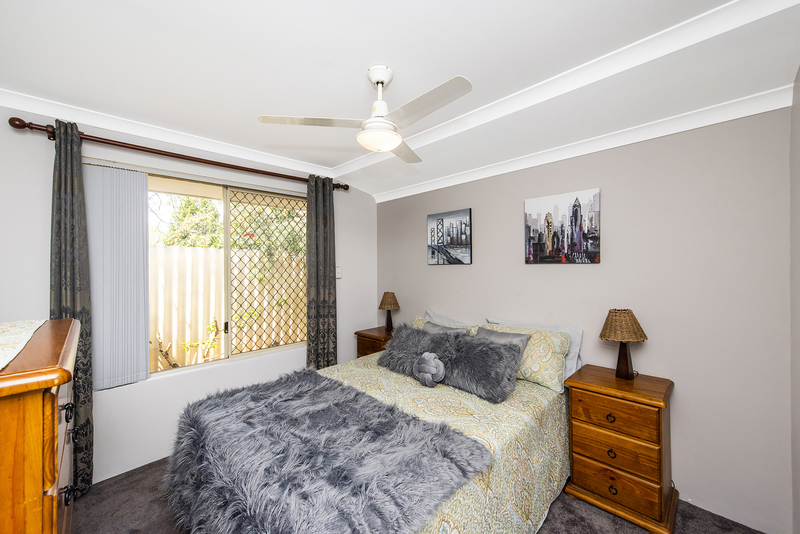 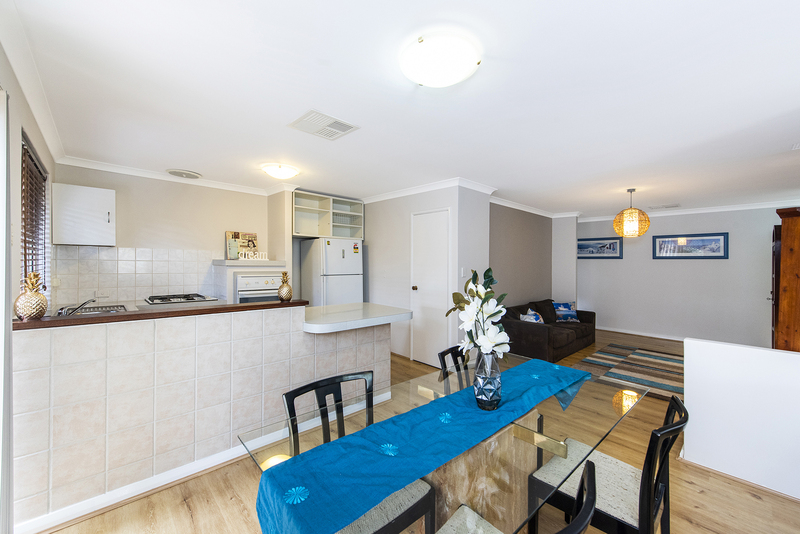 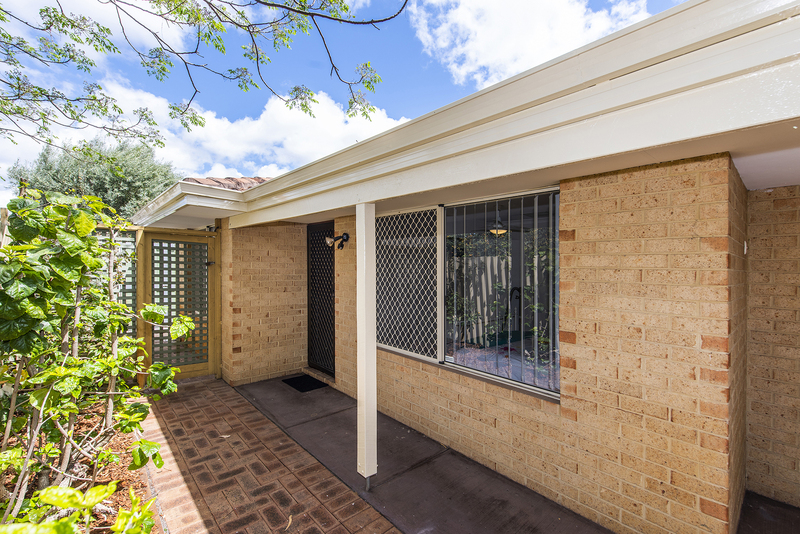 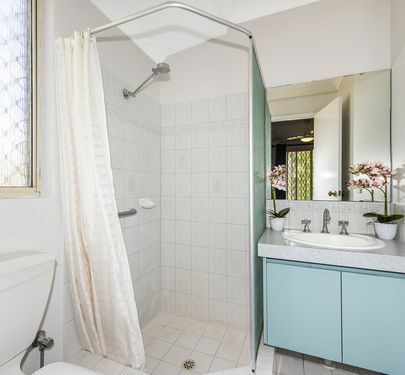 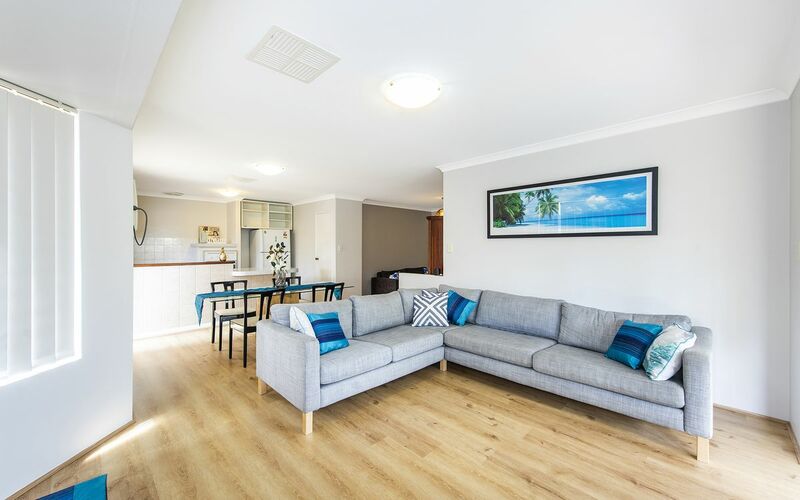 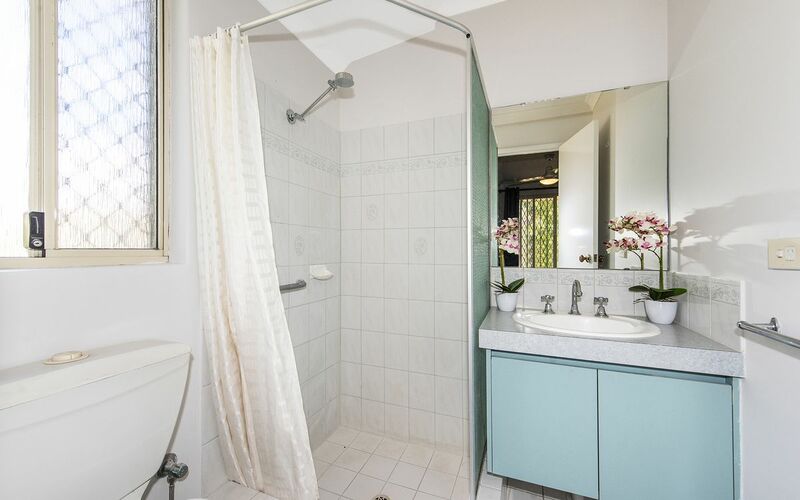 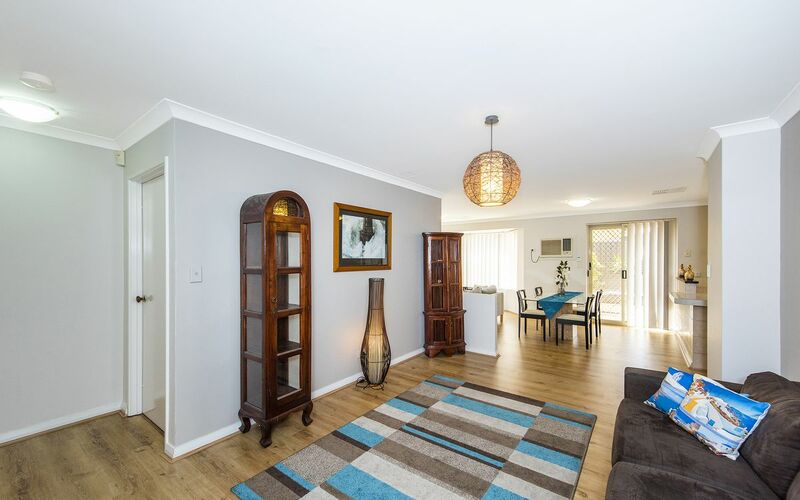 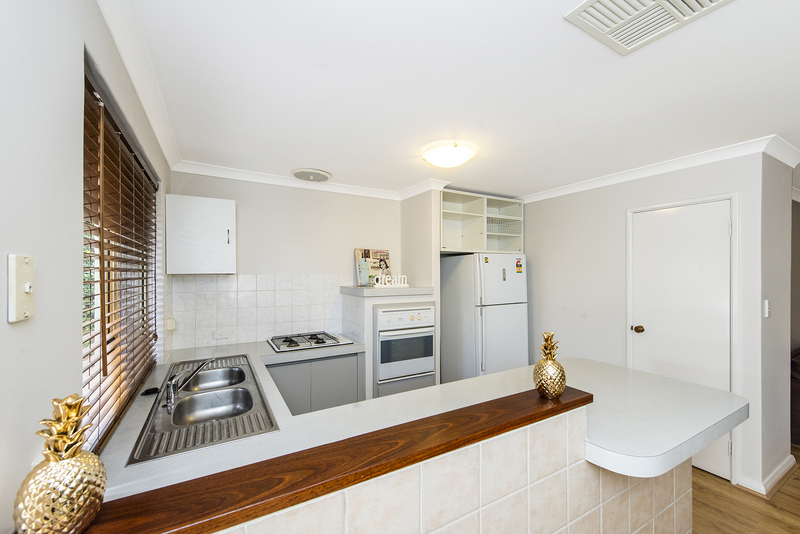 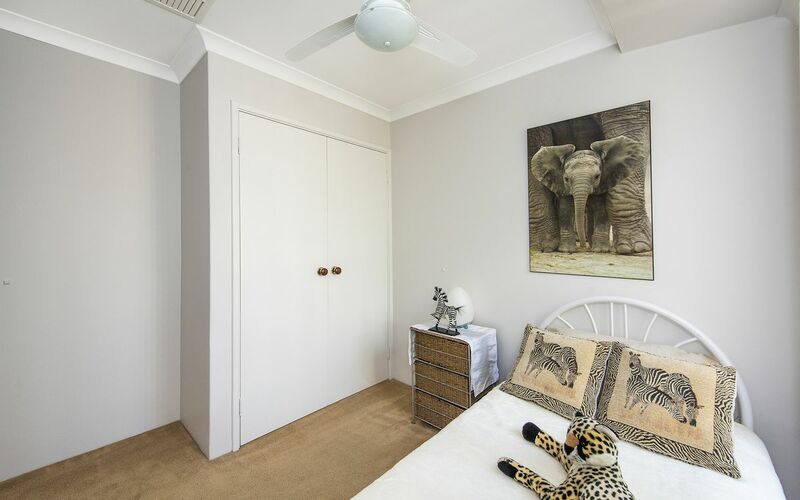 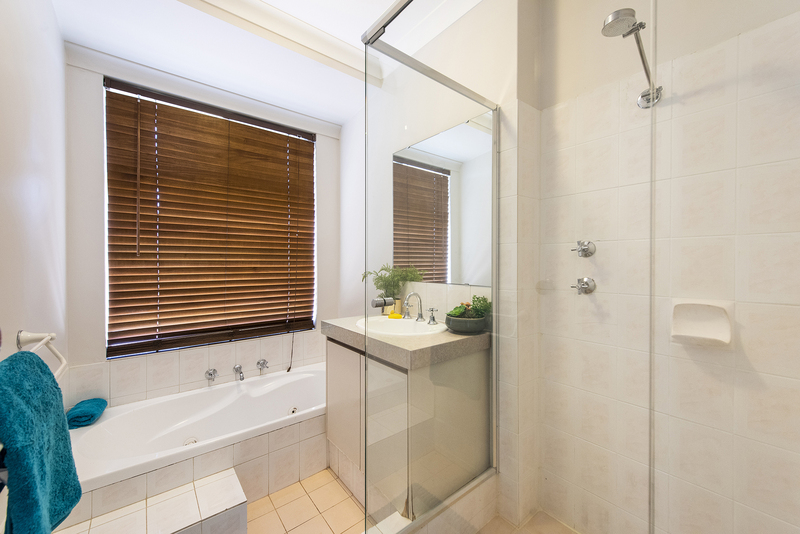 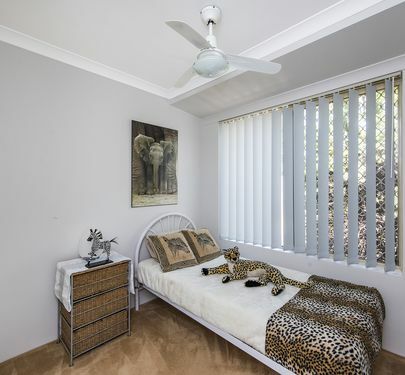 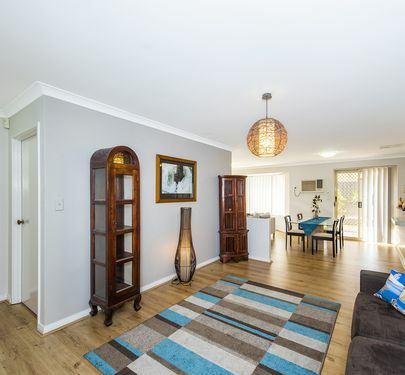 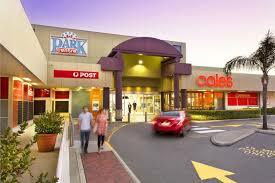 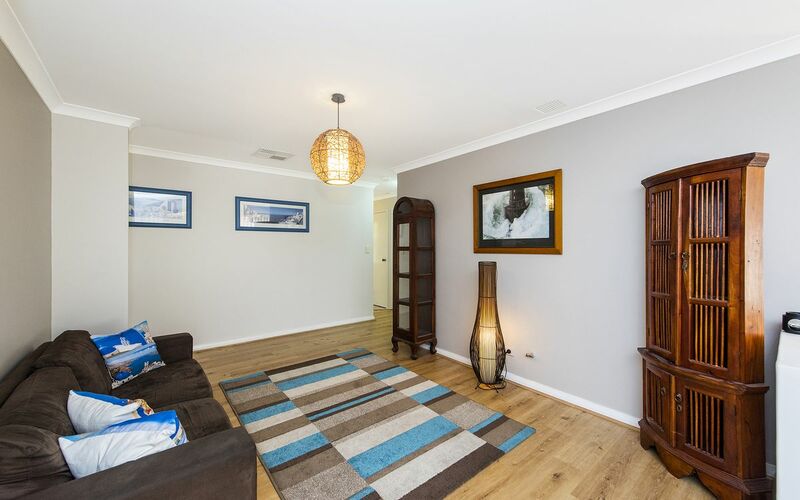 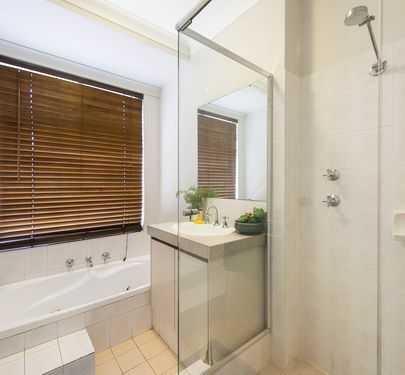 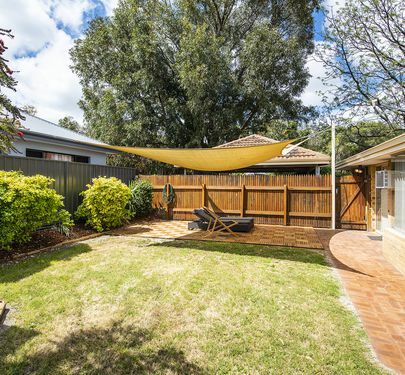 Be quick to secure this picture perfect property all on a very large 532 square metre block! 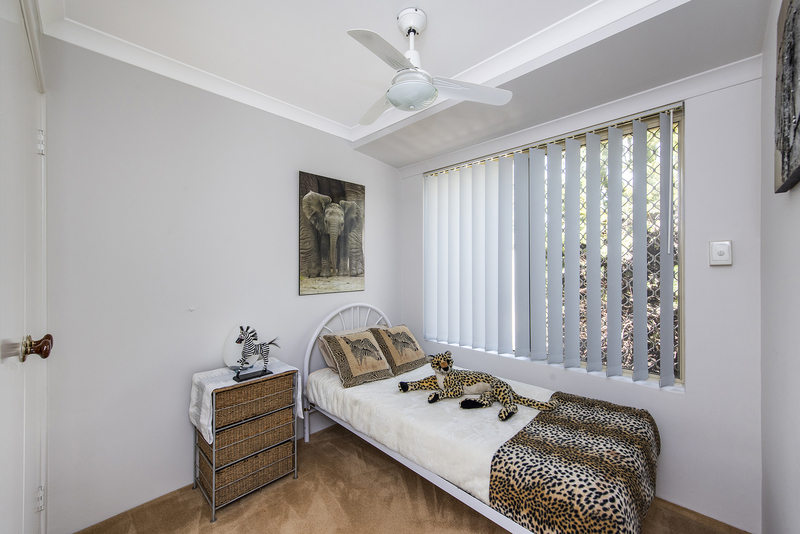 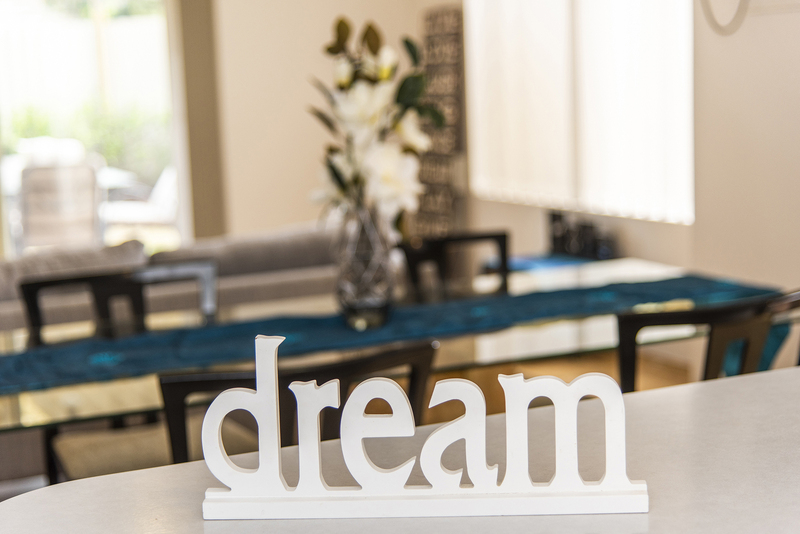 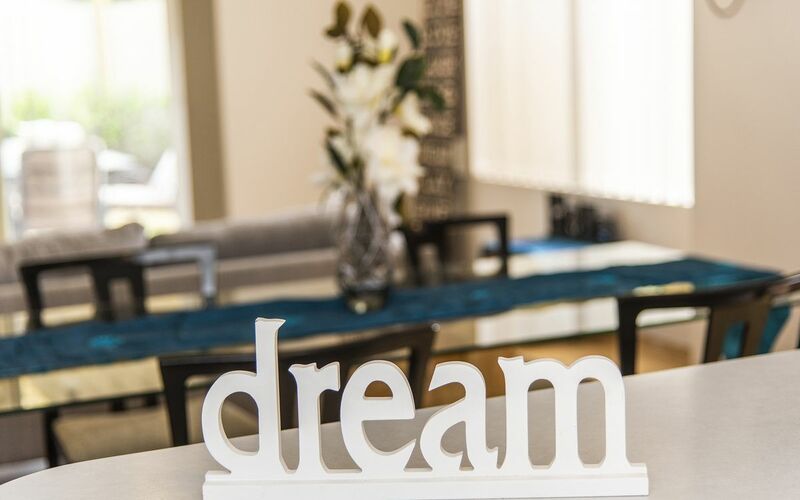 Contact Leanne Edwards for a private viewing or any further information - you will be most impressed!